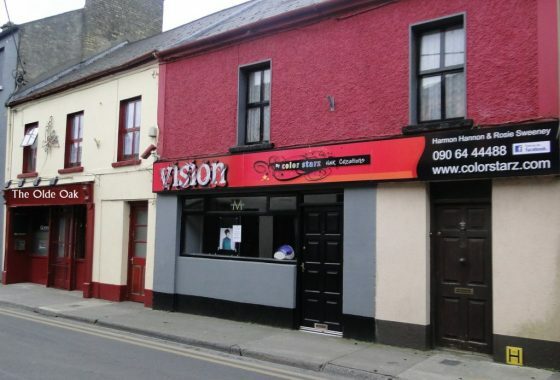 Sean Costello St., Athlone, Co. Westmeath. 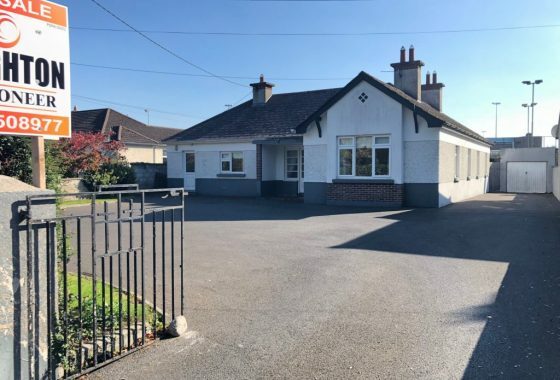 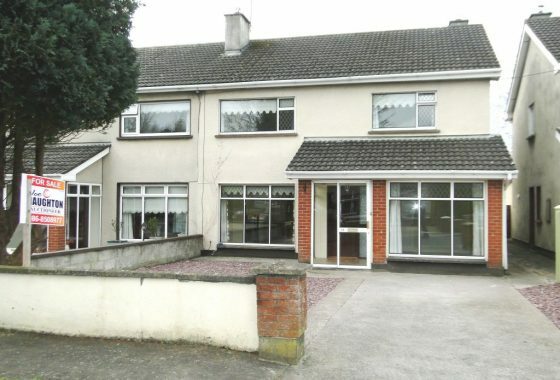 15 Woodville Heath, Athlone, Co. Westmeath. 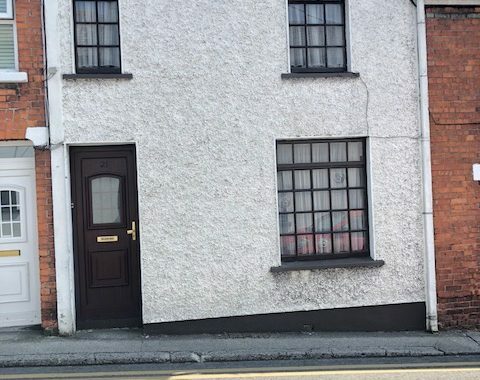 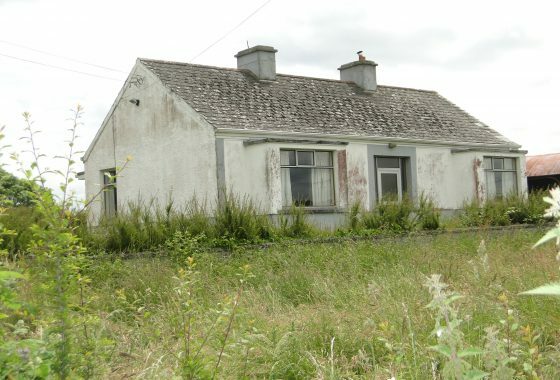 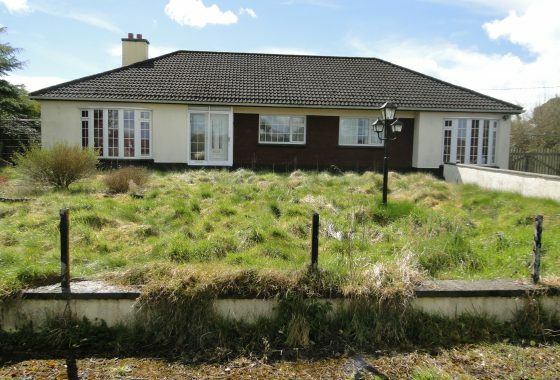 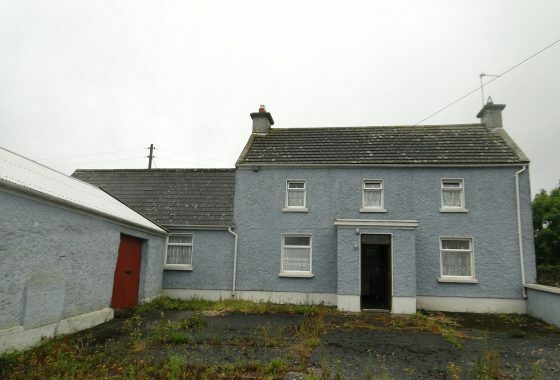 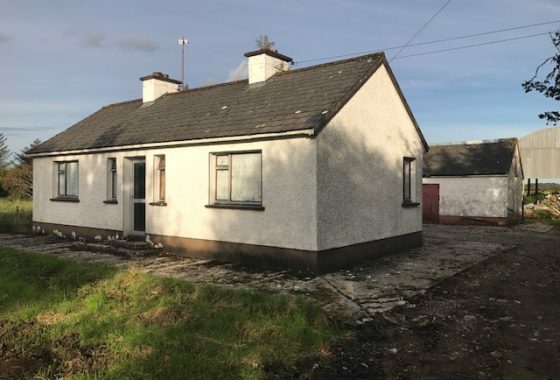 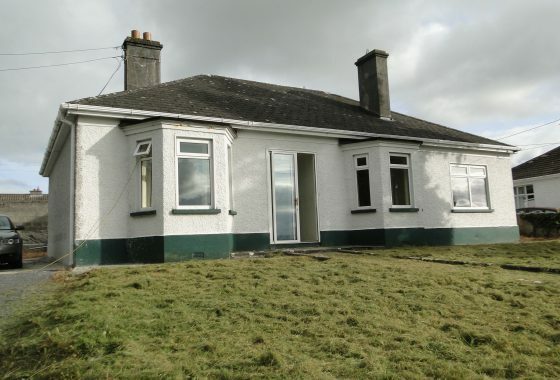 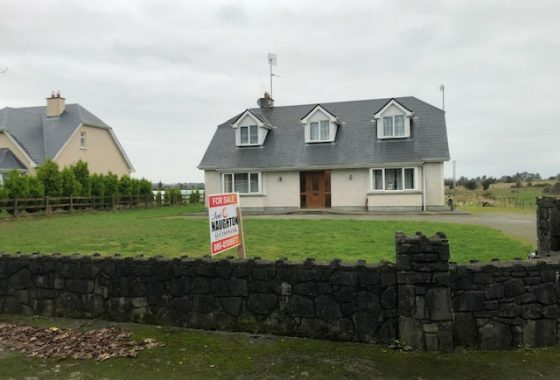 31 Cushla Downs, Monksland, Athlone, Co Roscommon. 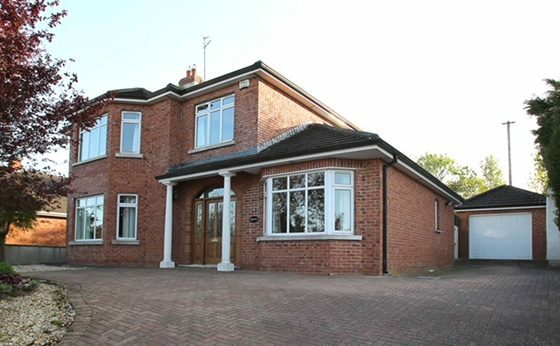 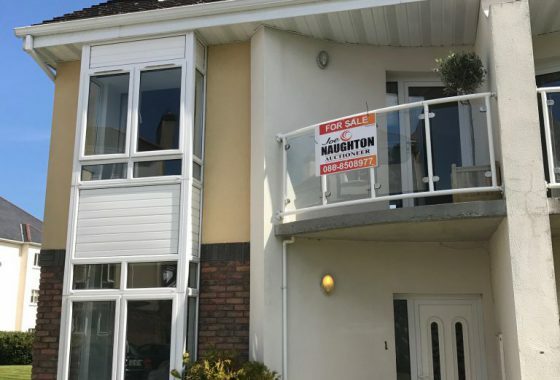 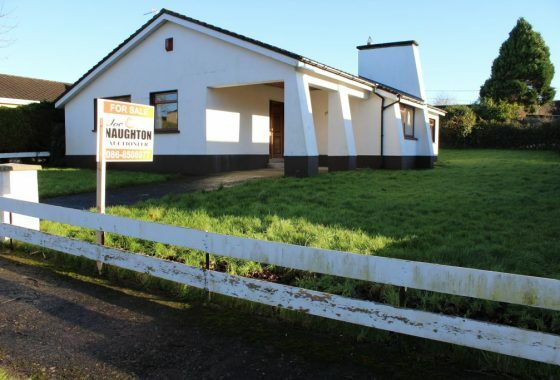 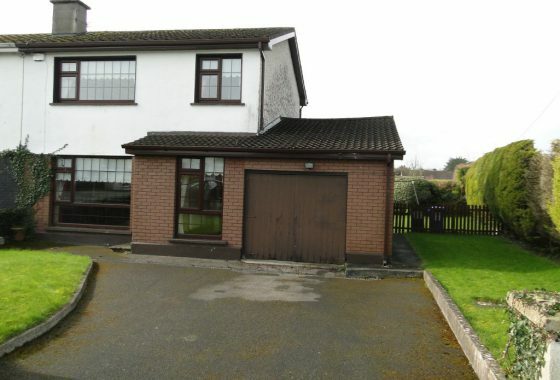 9 Fairfield Court, Montree, Athlone, Co. Westmeath. 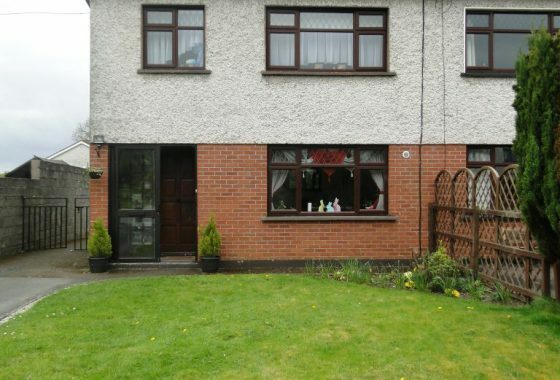 47 St. Francis Tce., Athlone, Co. Westmeath. 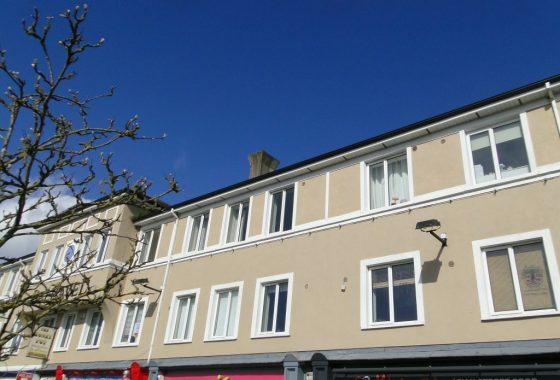 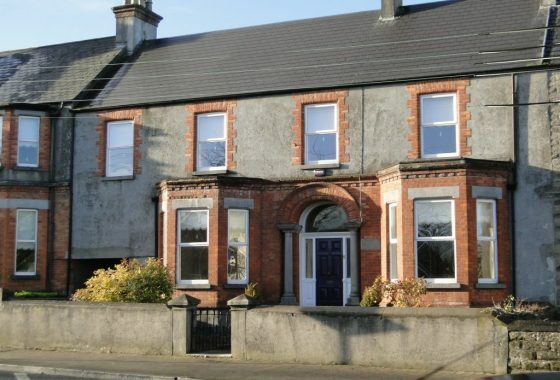 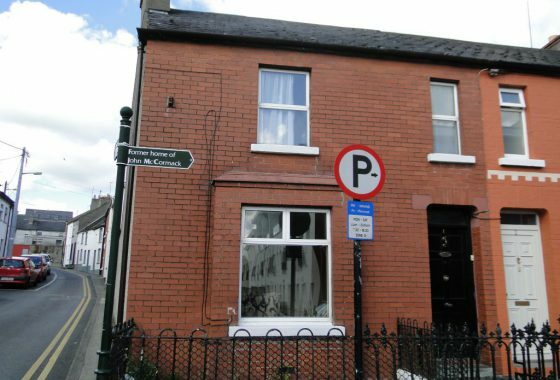 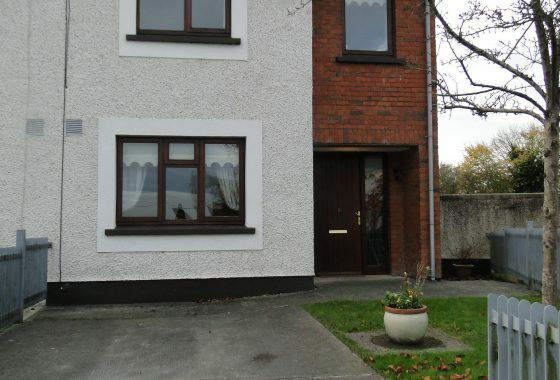 17 St. Anne’s Tce., Athlone, Co. Westmeath. 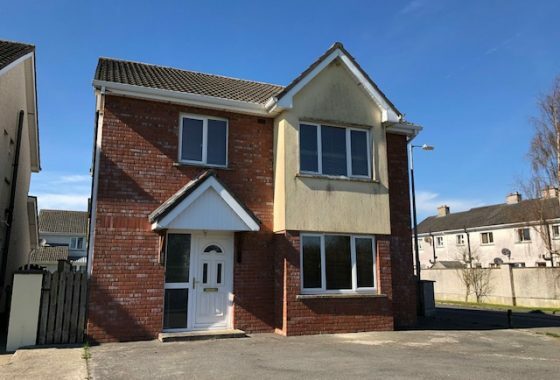 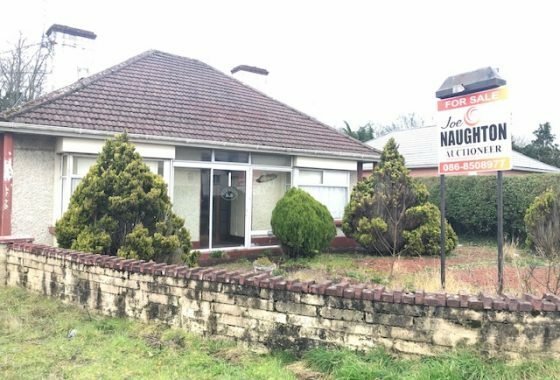 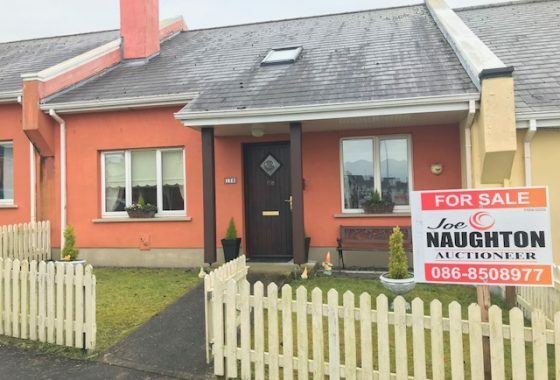 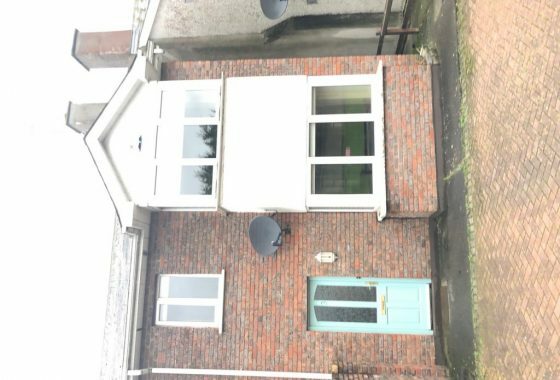 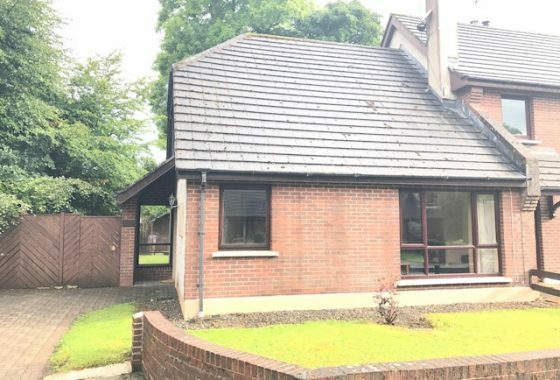 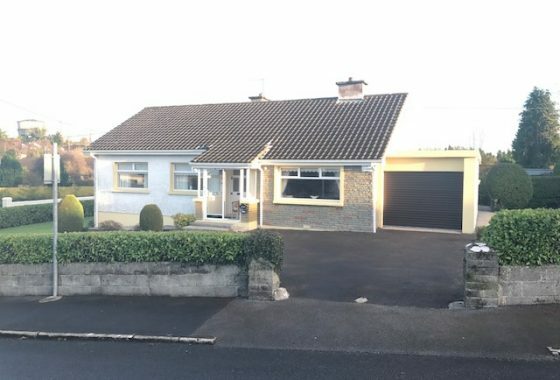 8 Brawney Drive, Athlone, Co. Wesmeath. 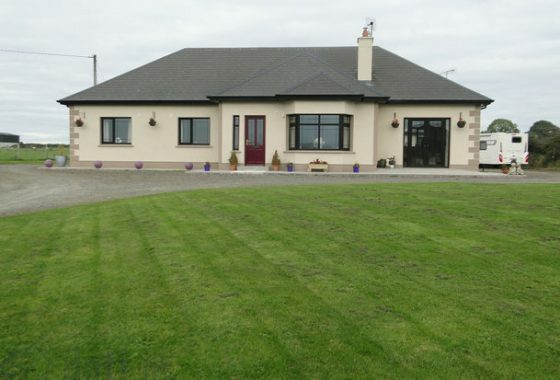 Ros Con, Drum, Athlone, Co. Roscommon. 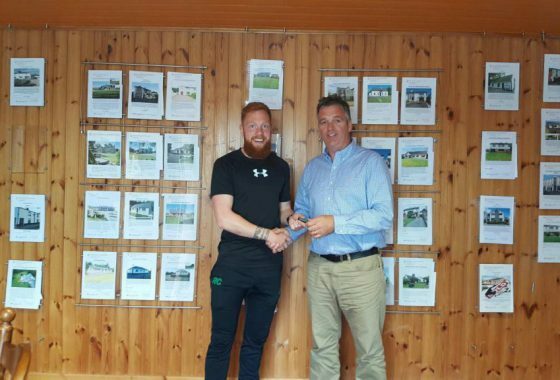 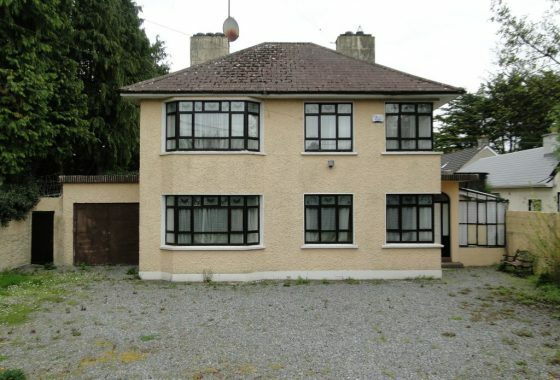 22 Priory Park, Athlone, Co. Westmeath. 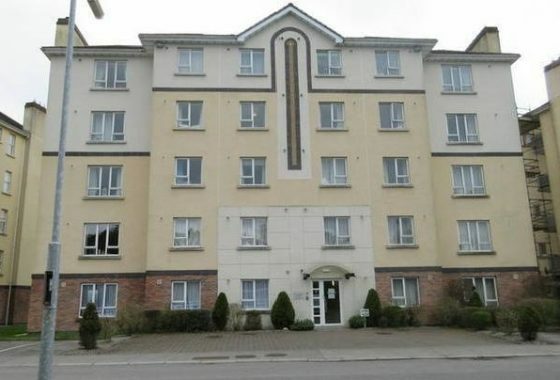 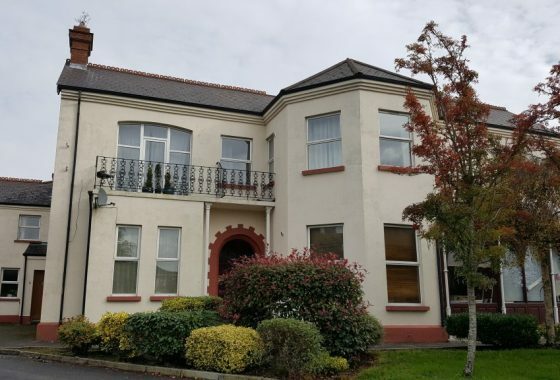 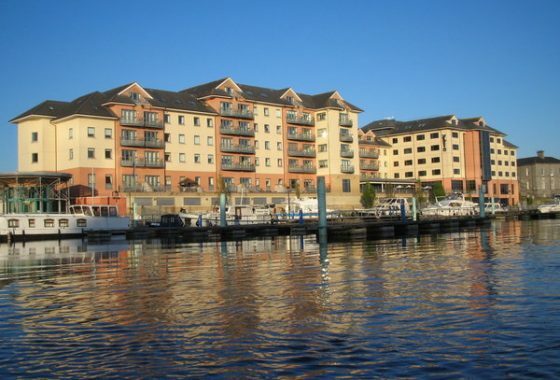 38 The Elms, Athlone, Co. Westmeath. 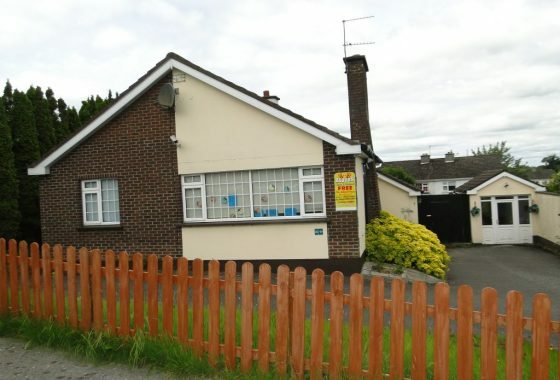 Creggan Upper, Athlone, Co. Westmeath. 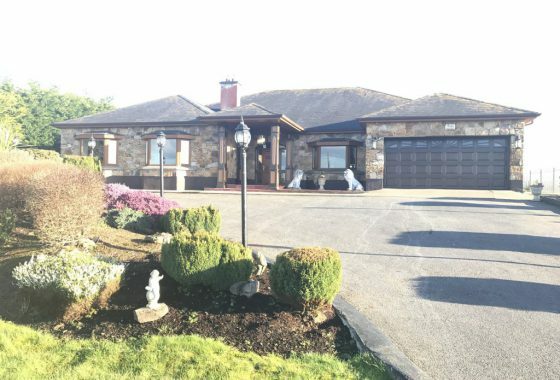 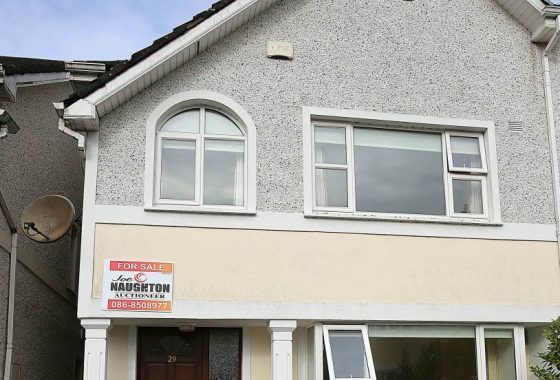 105 Auburn Heights, Athlone, Co. Westmeath. 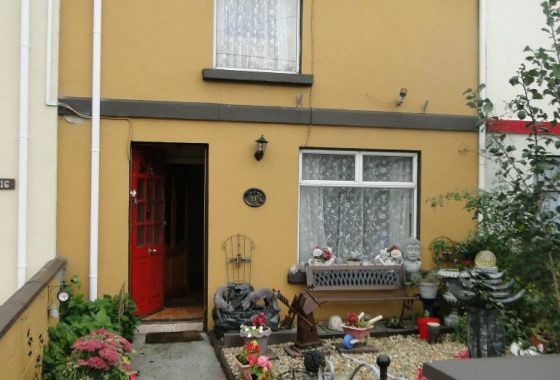 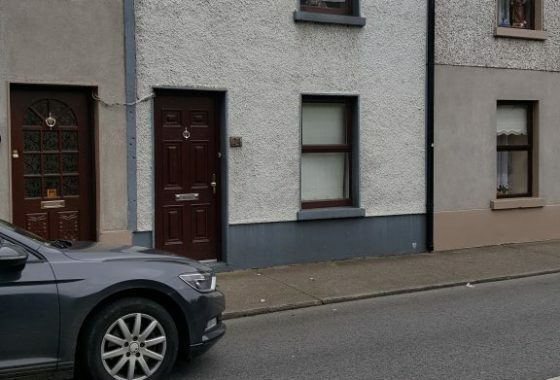 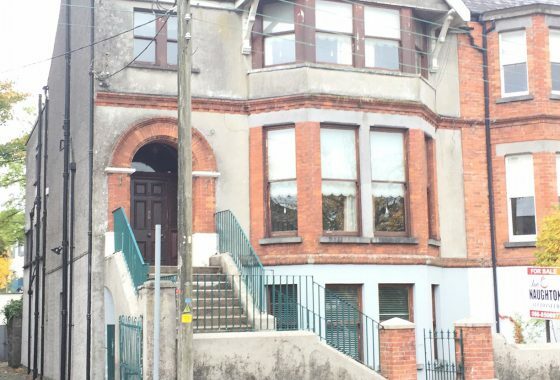 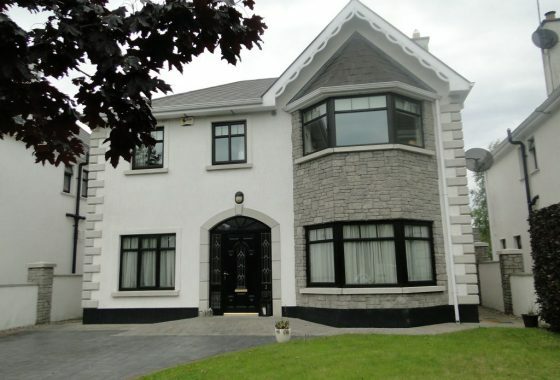 7 Garrycastle, Athlone, Co. Westmeath. 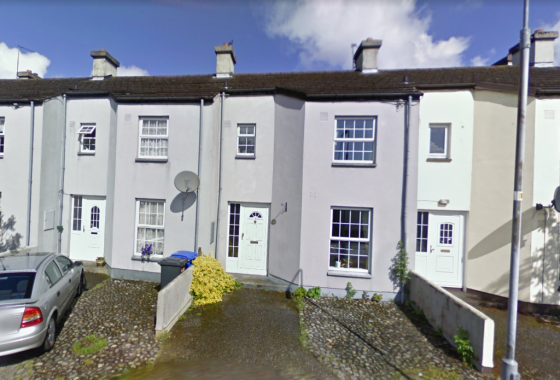 24 The Elms, Cartrontroy, Athlone, Co. Westmeath. 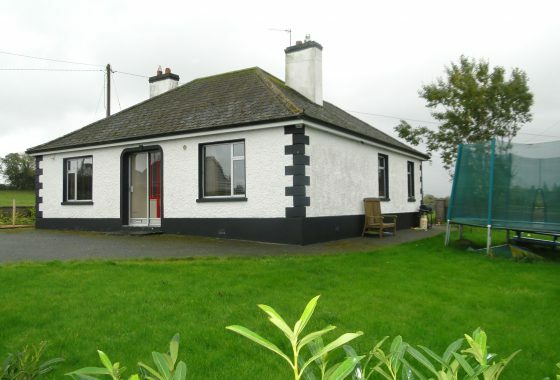 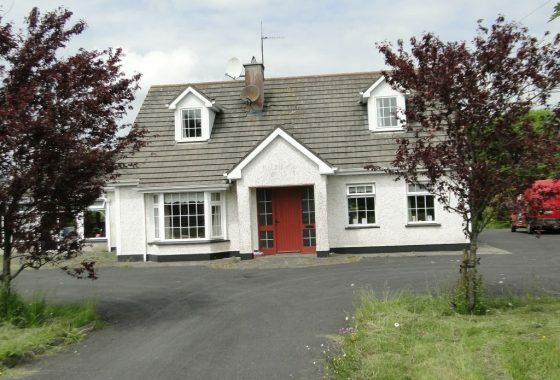 46 Drumaconn, Cornamaddy, Athlone, Co. Westmeath. 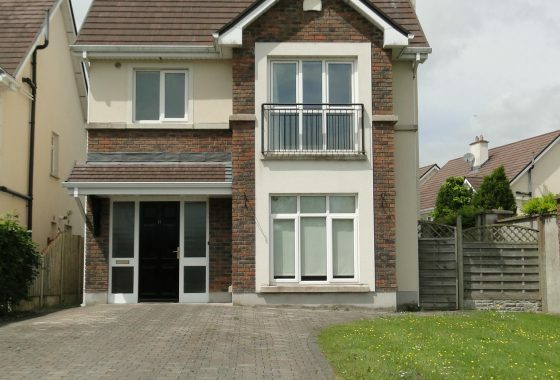 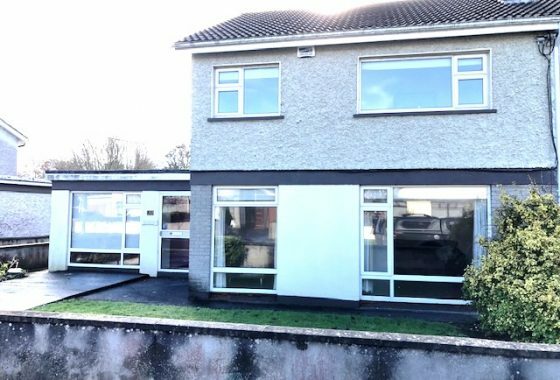 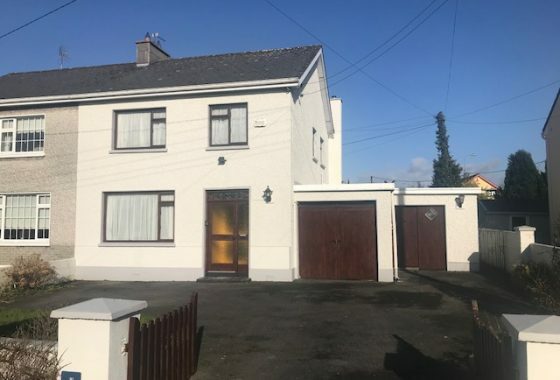 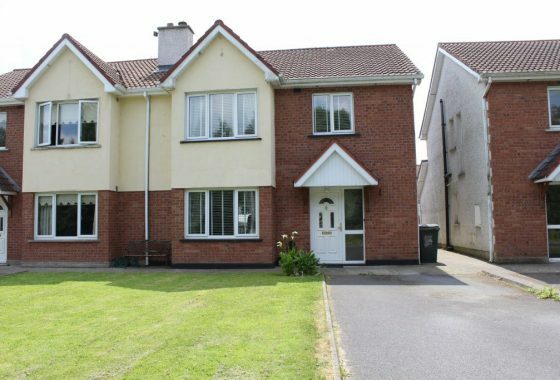 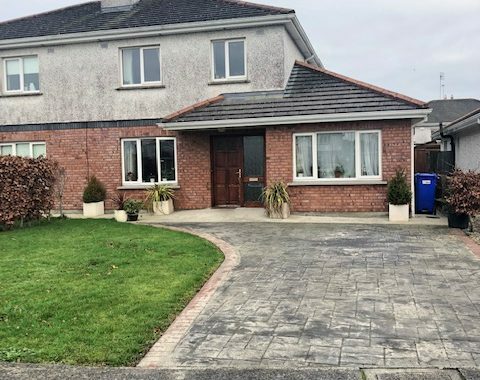 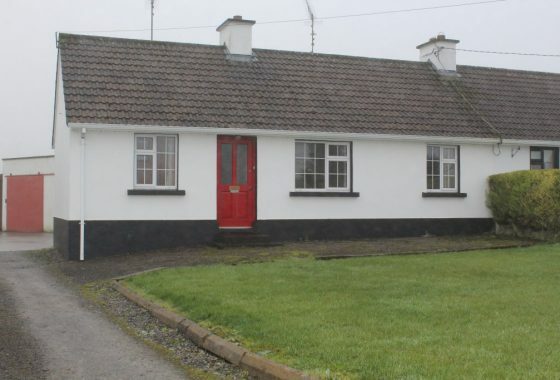 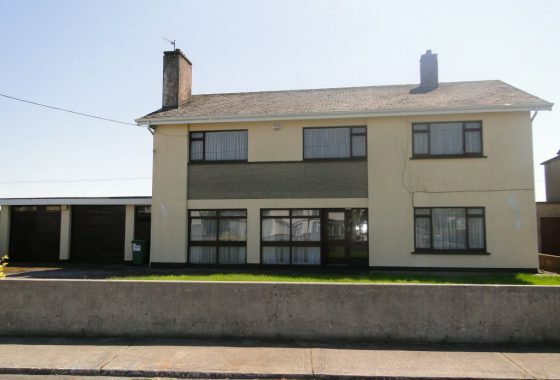 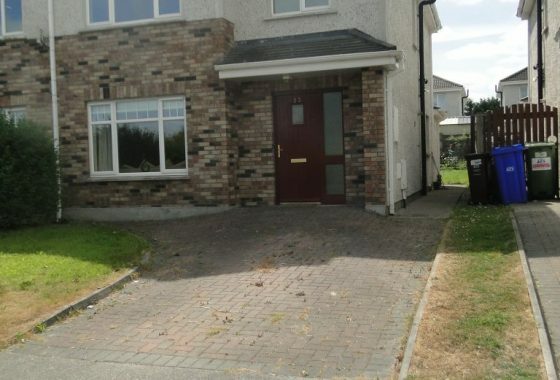 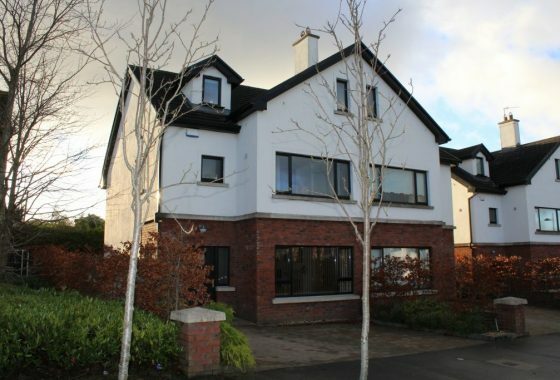 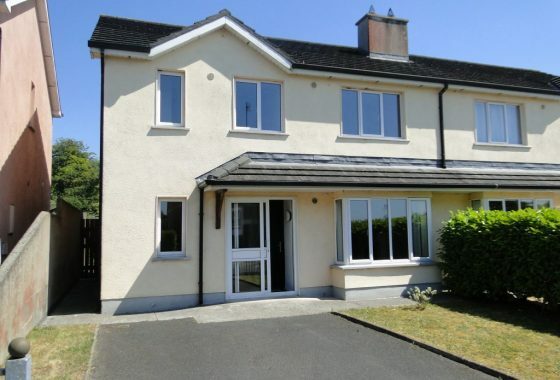 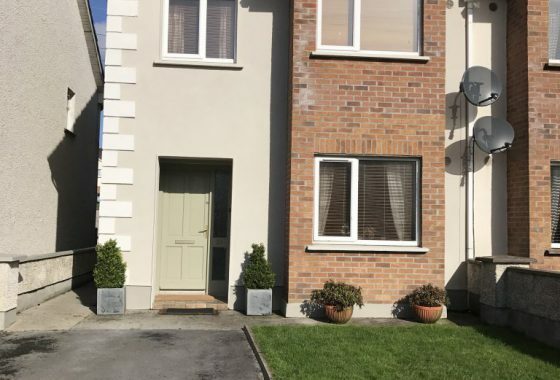 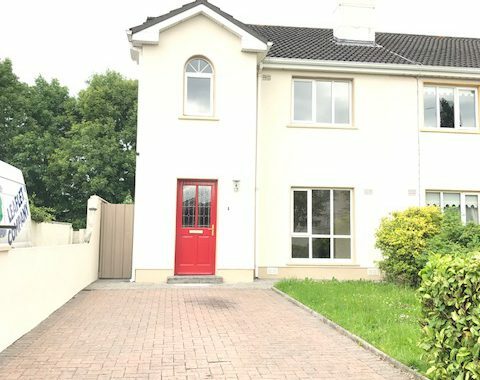 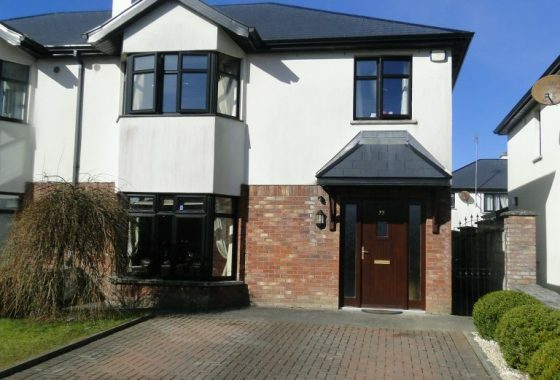 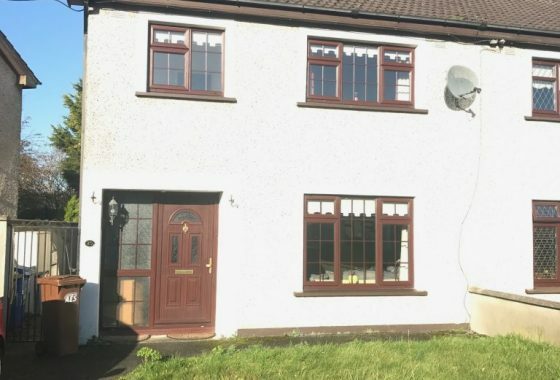 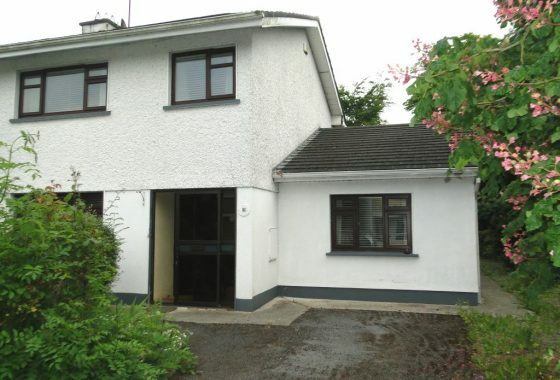 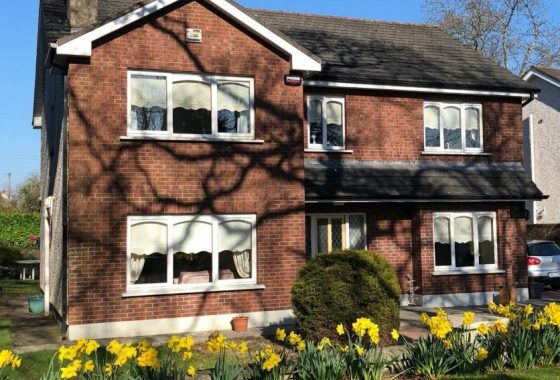 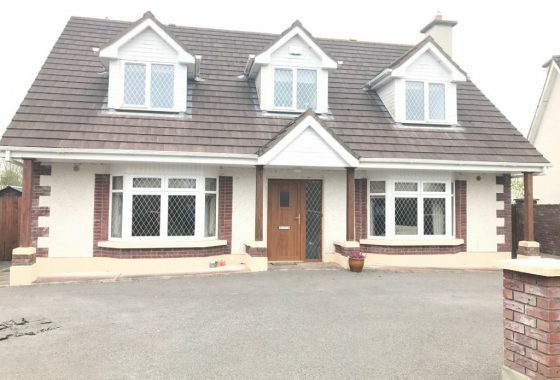 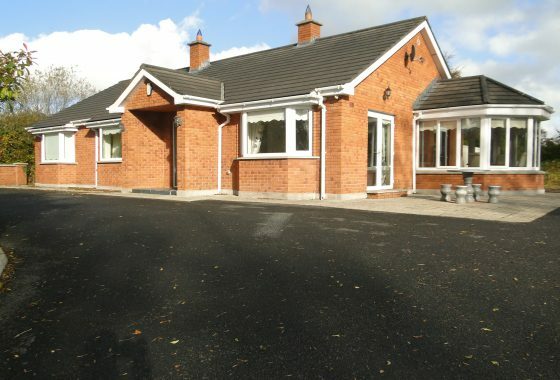 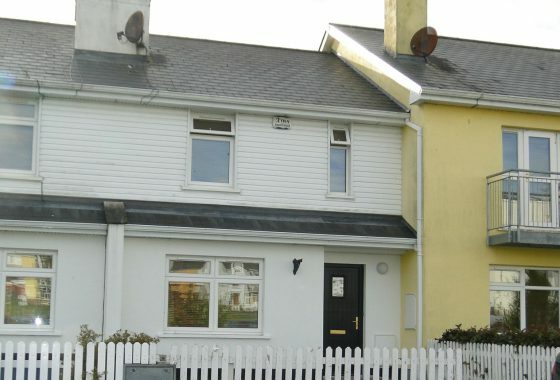 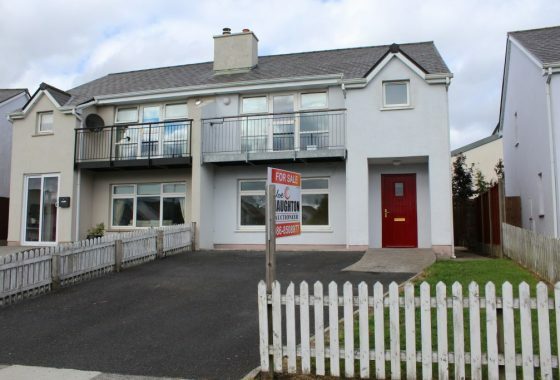 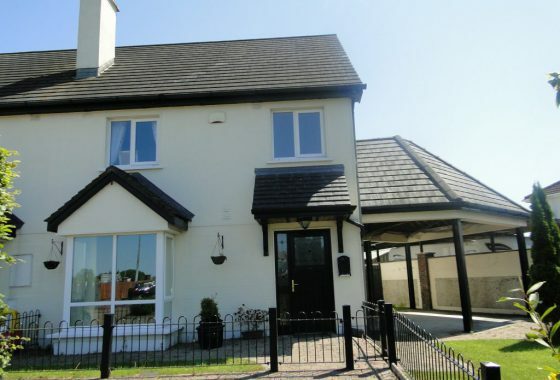 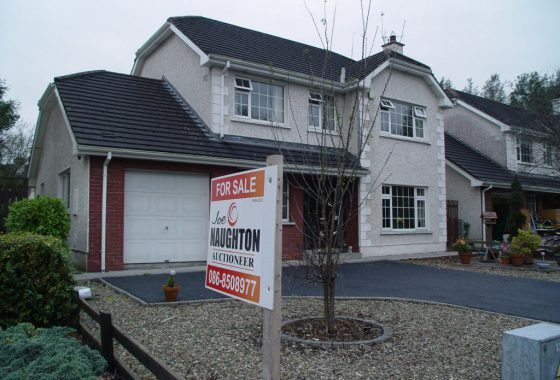 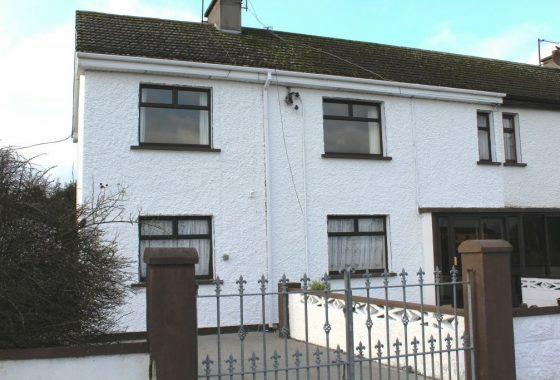 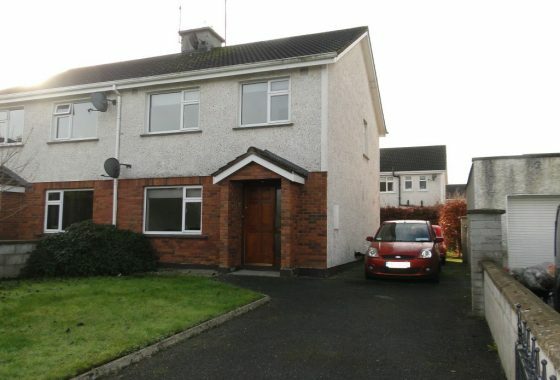 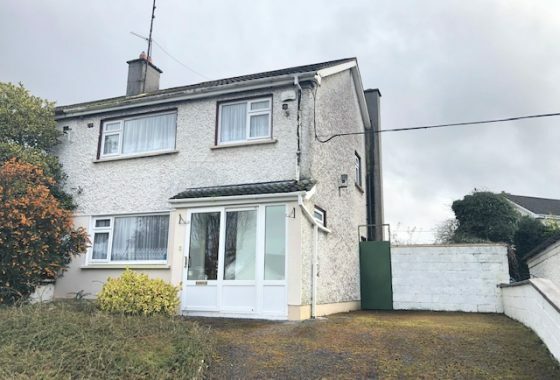 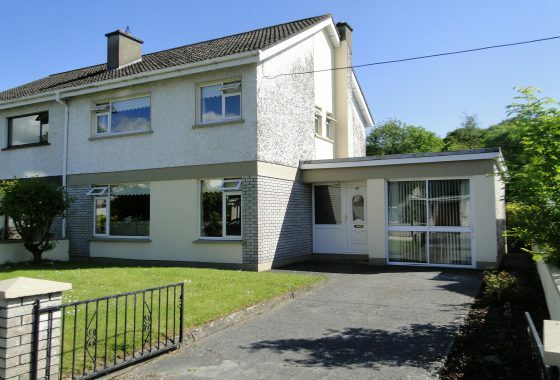 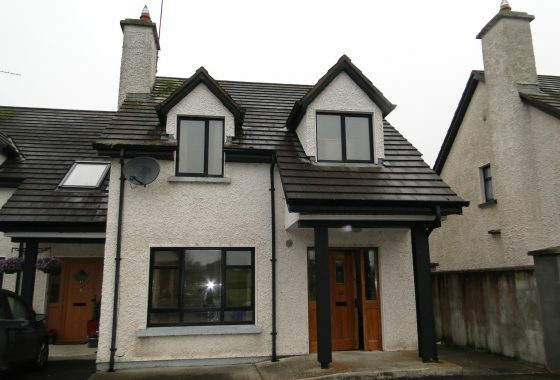 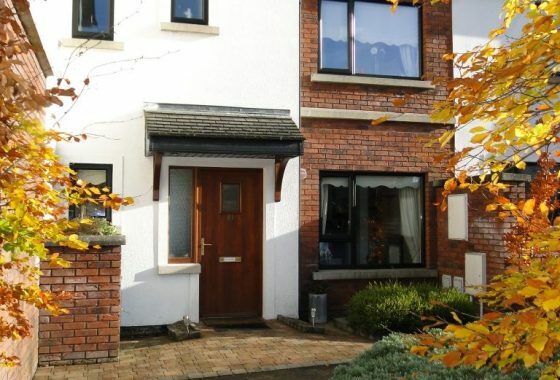 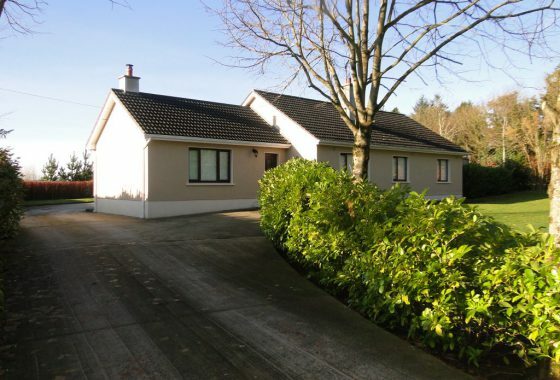 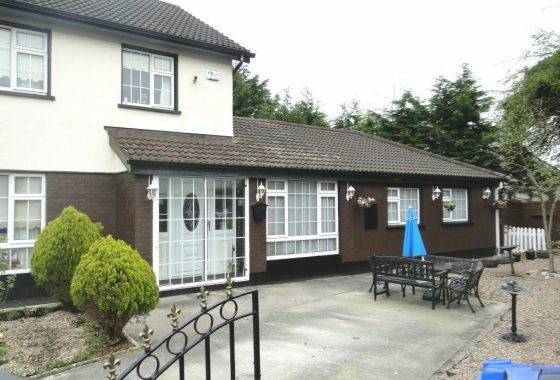 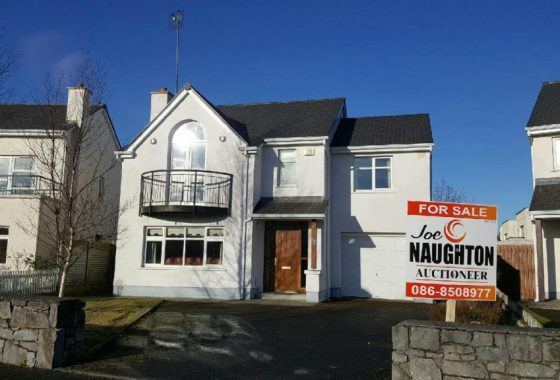 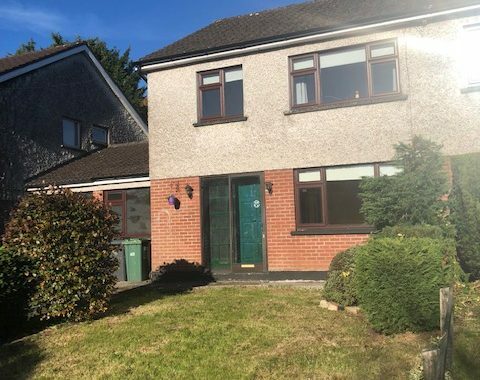 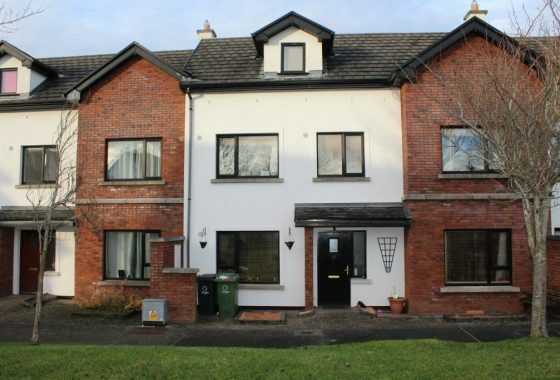 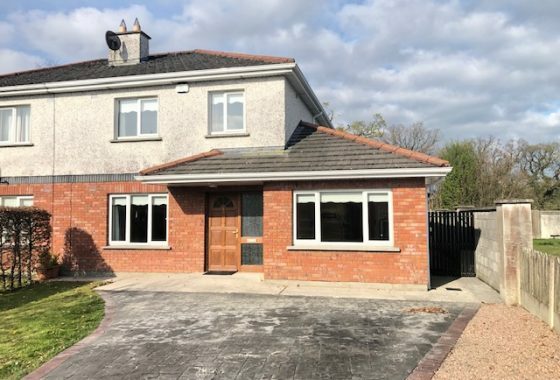 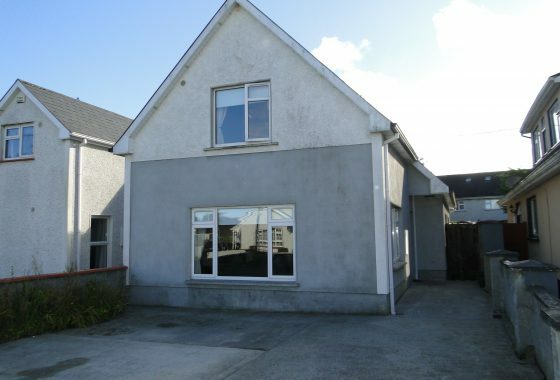 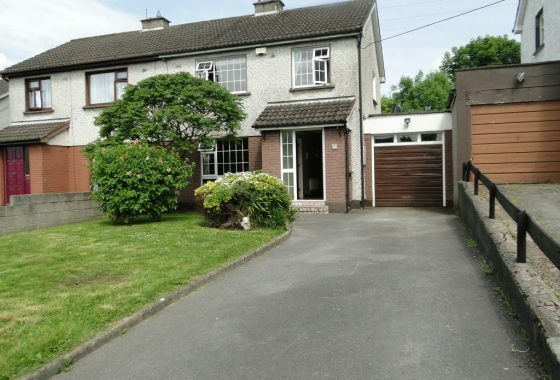 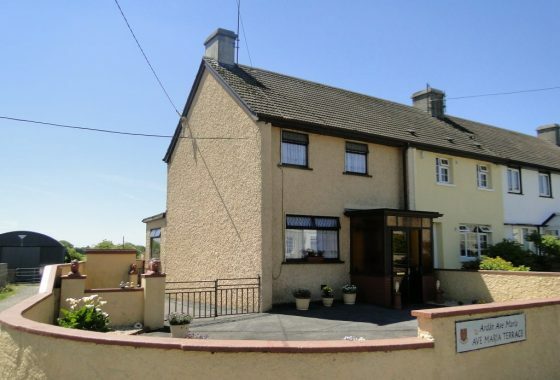 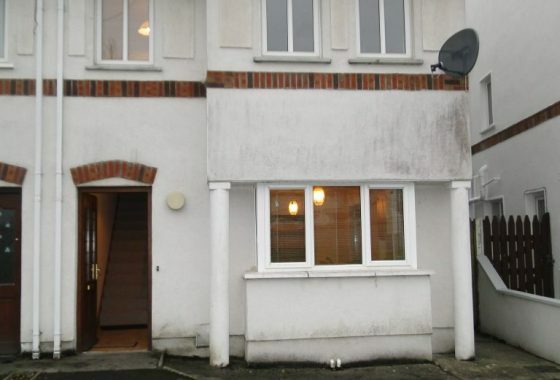 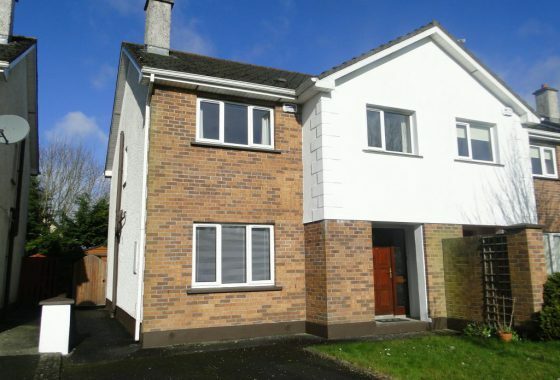 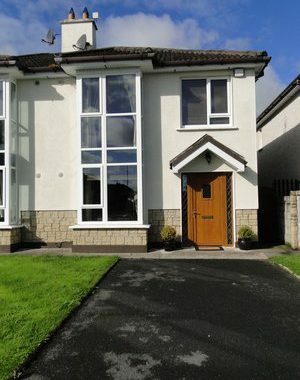 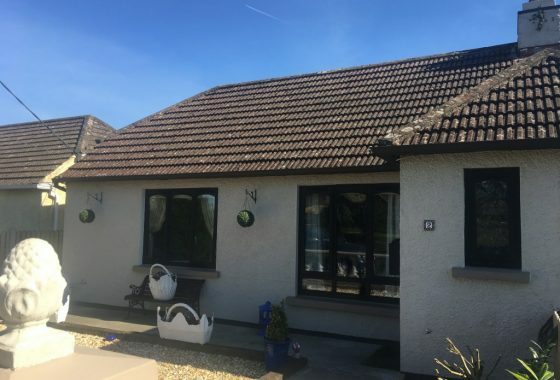 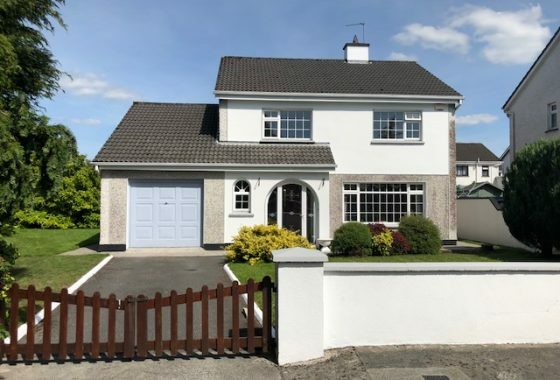 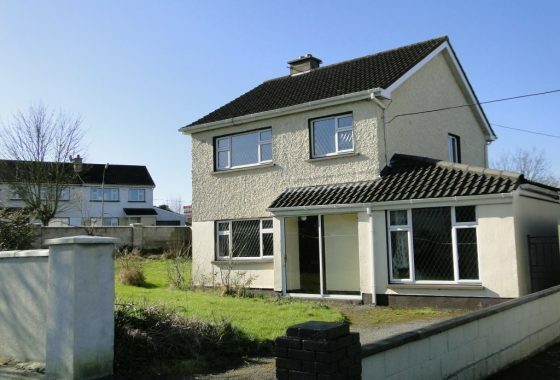 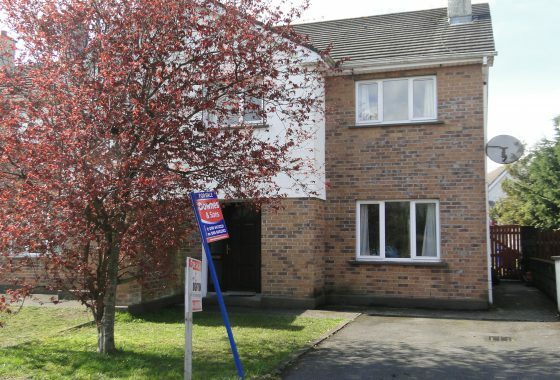 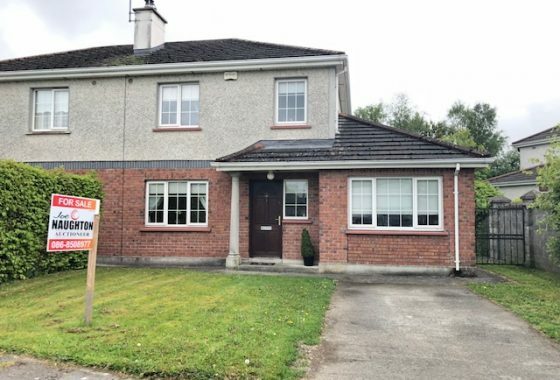 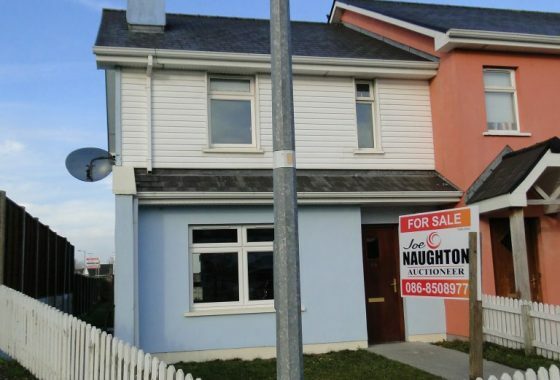 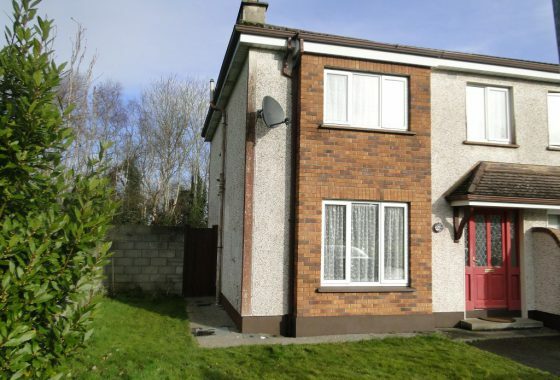 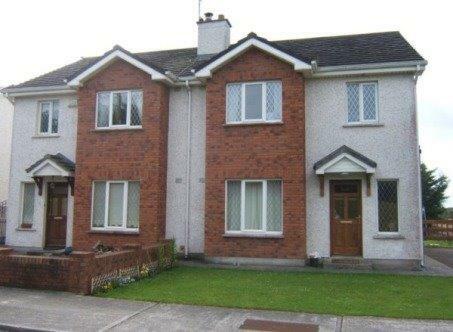 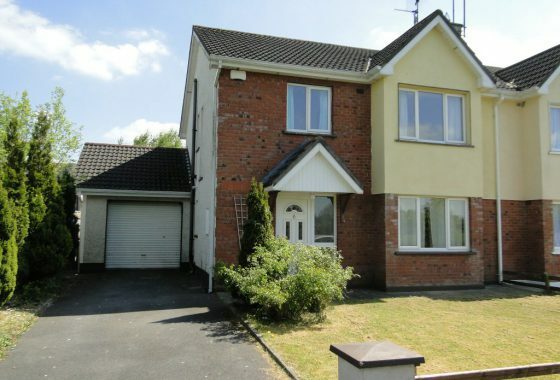 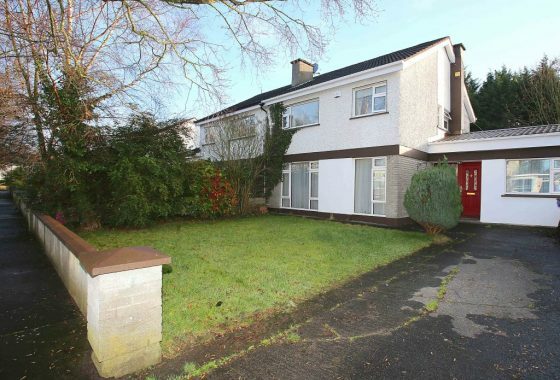 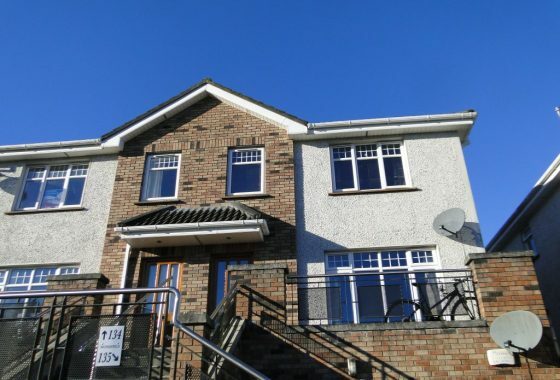 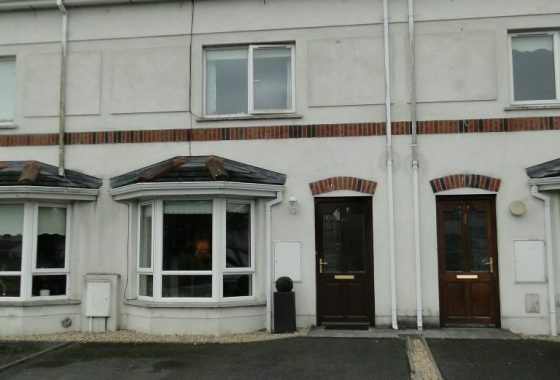 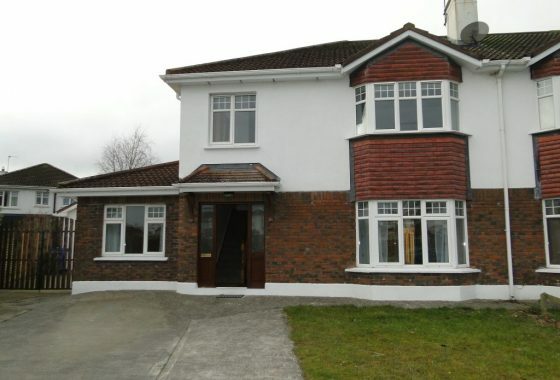 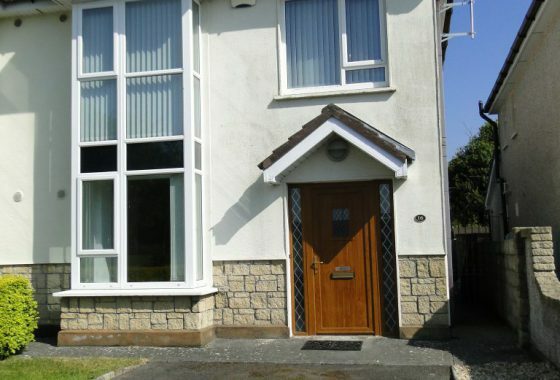 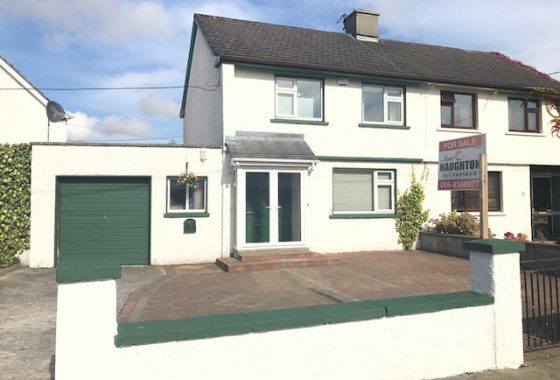 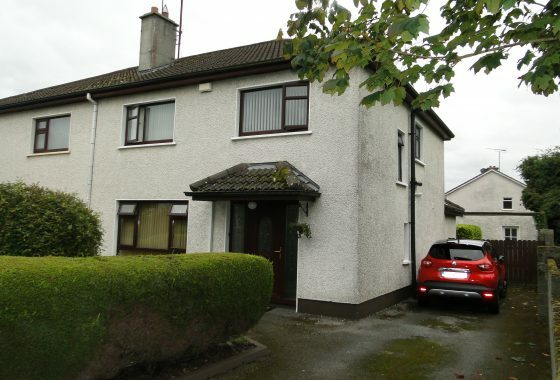 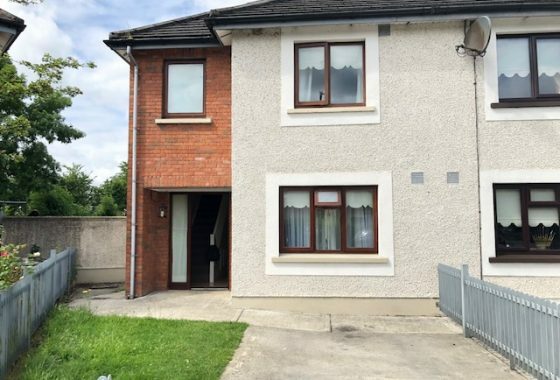 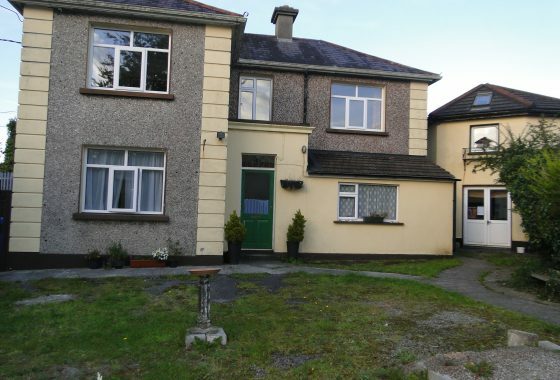 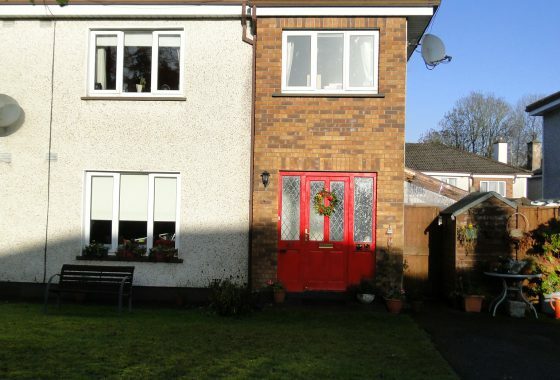 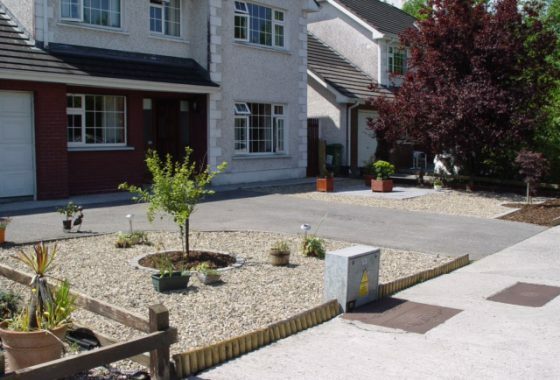 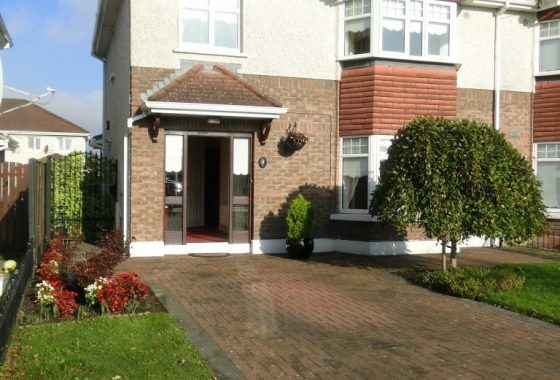 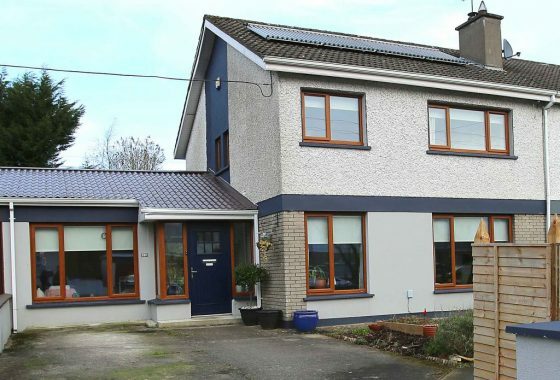 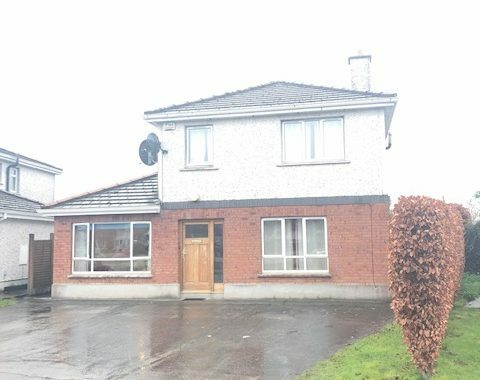 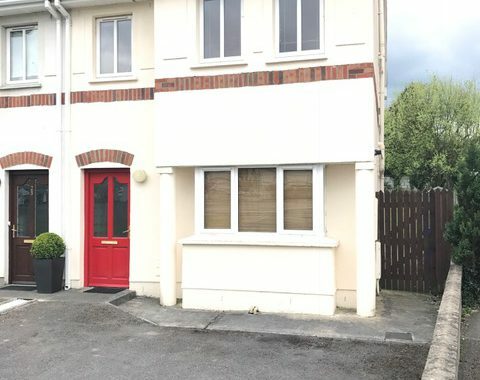 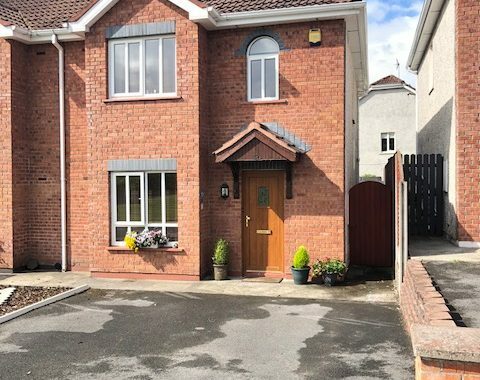 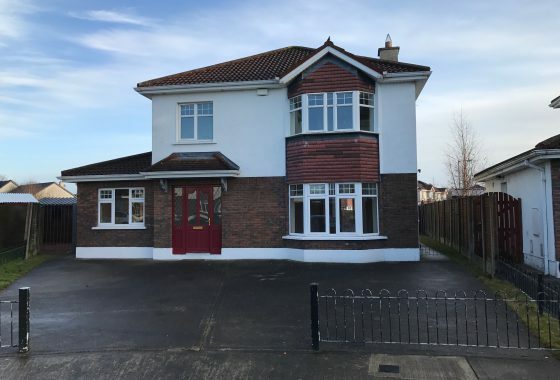 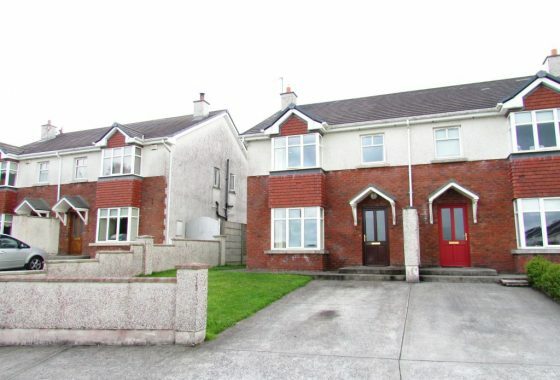 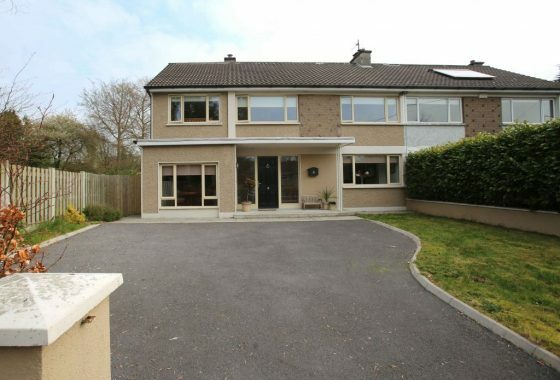 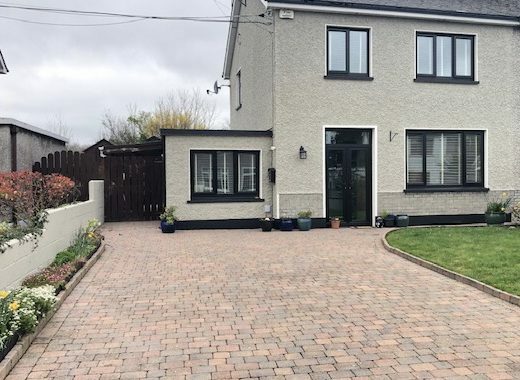 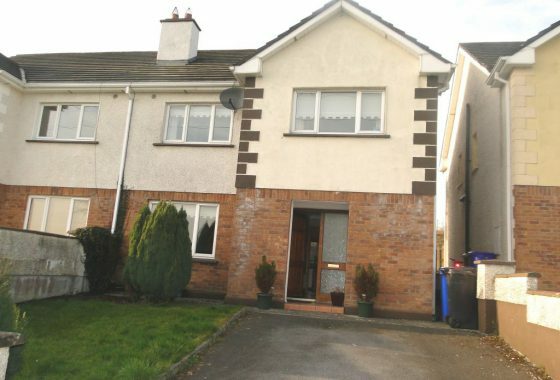 8 Pinewood Close, Athlone, Co. Westmeath. 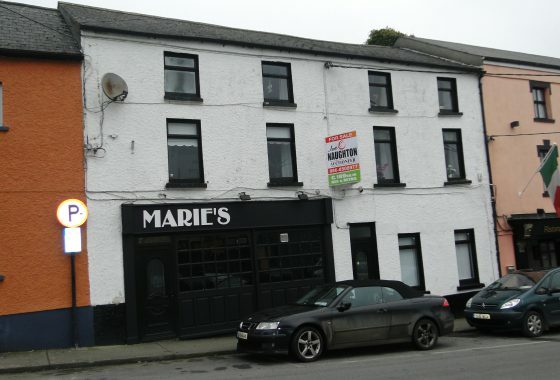 Corr Cross, Walderstown, Athlone, Co. Westmeath. 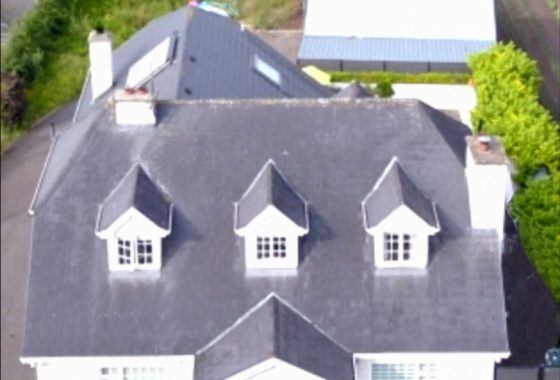 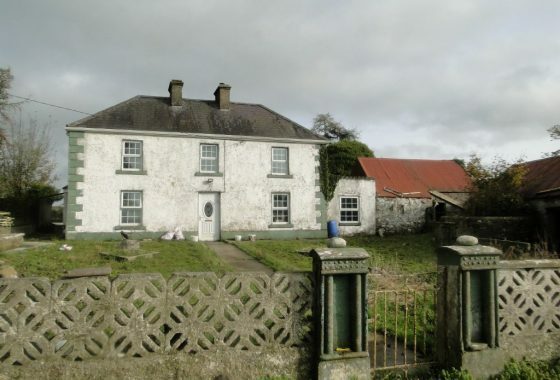 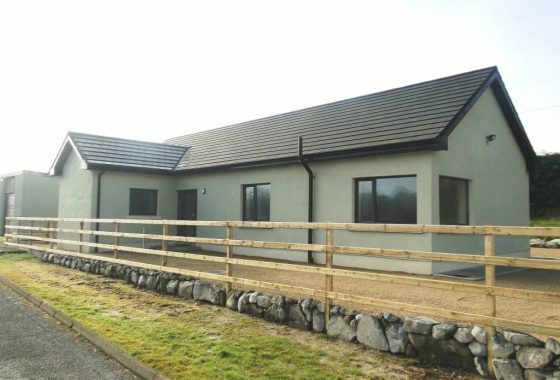 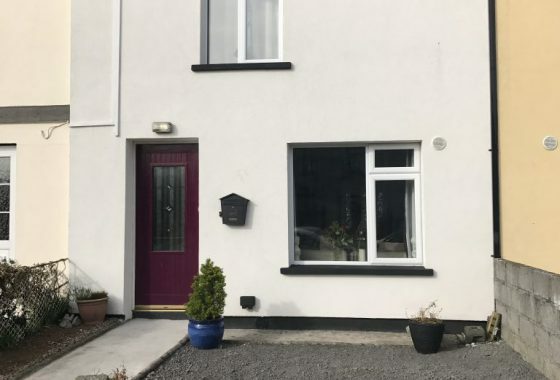 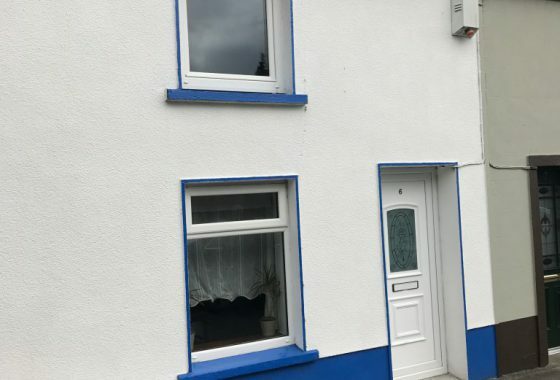 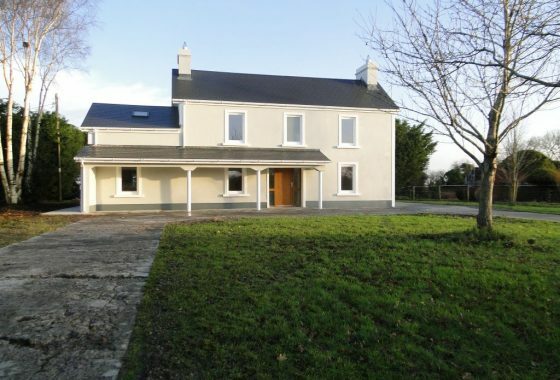 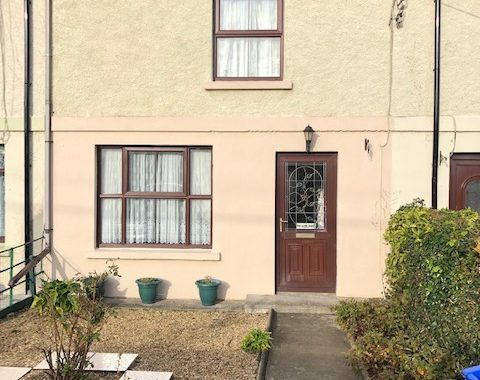 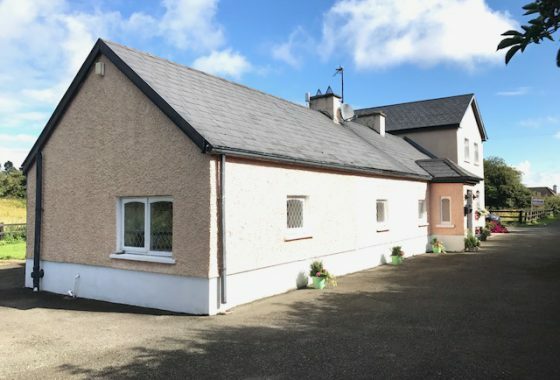 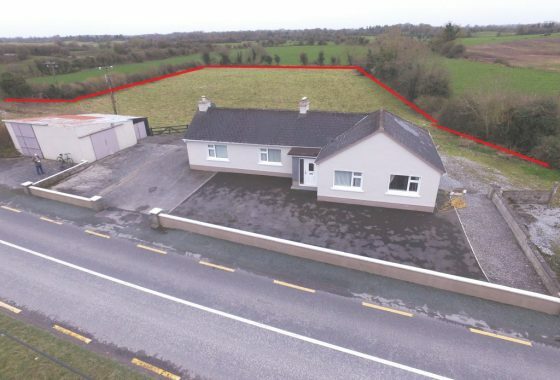 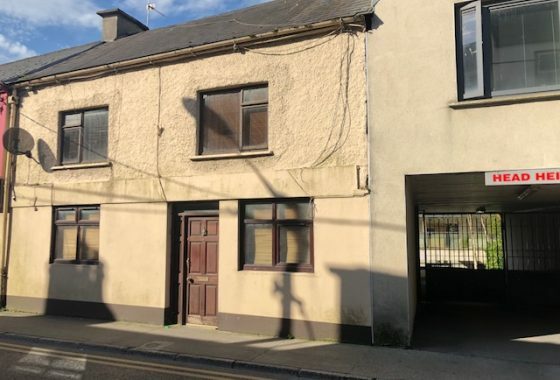 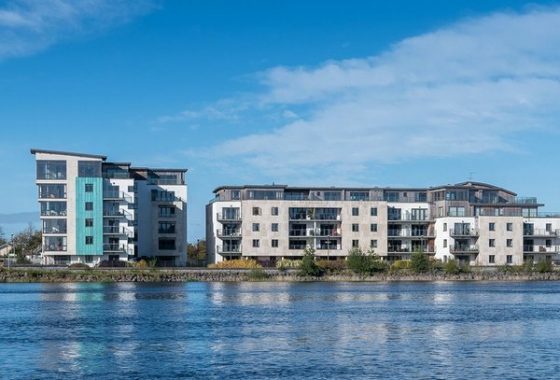 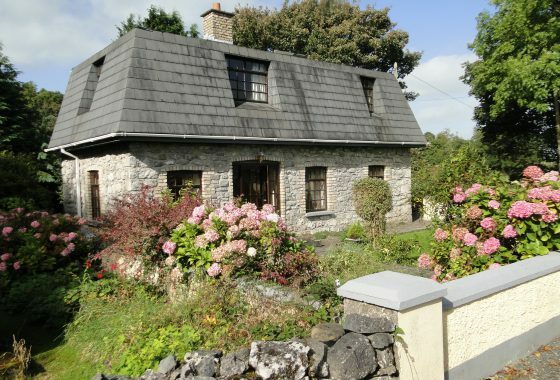 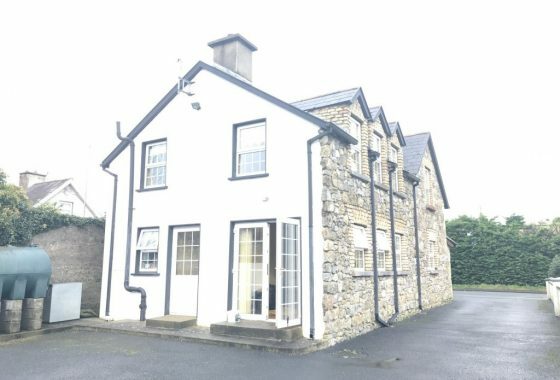 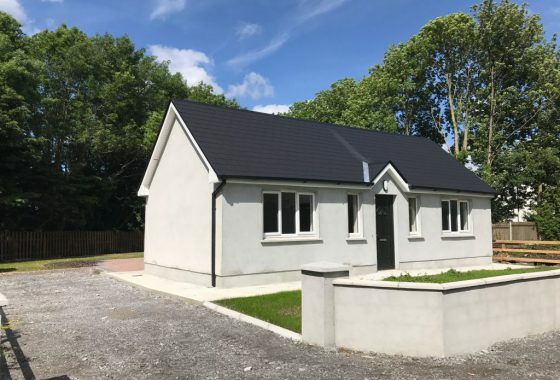 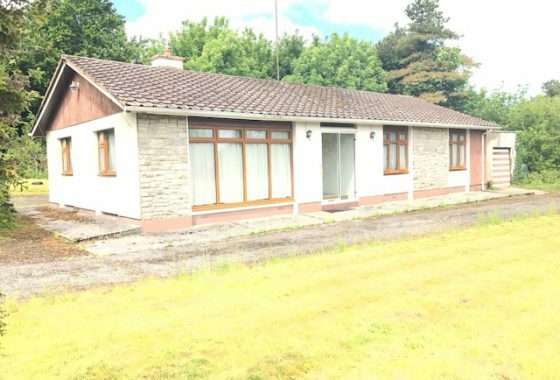 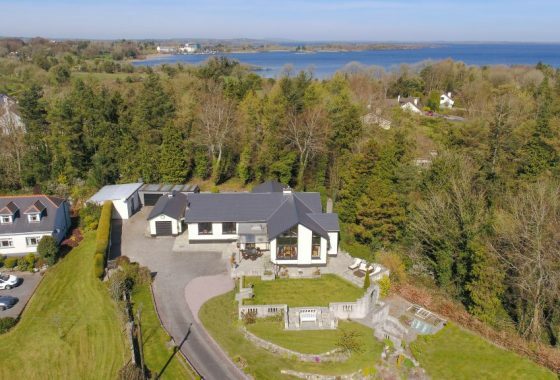 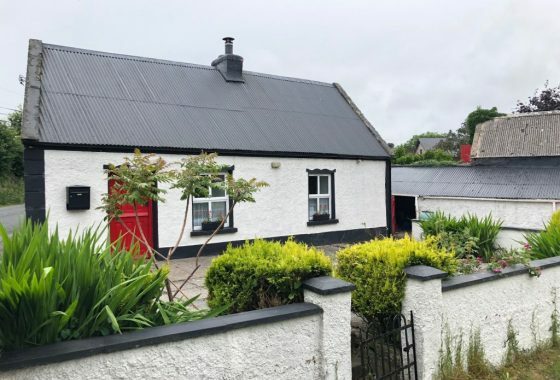 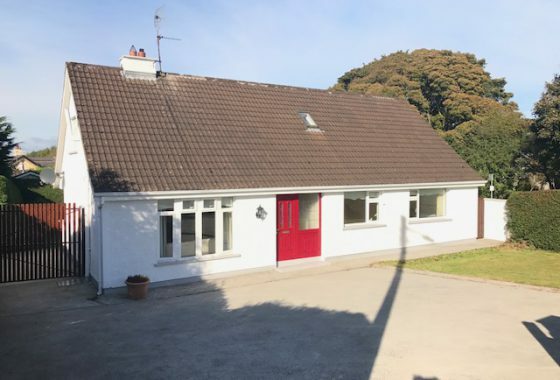 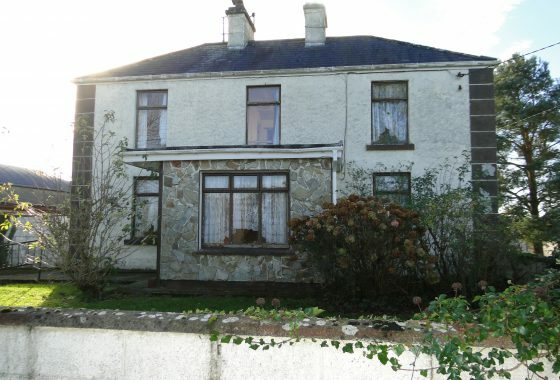 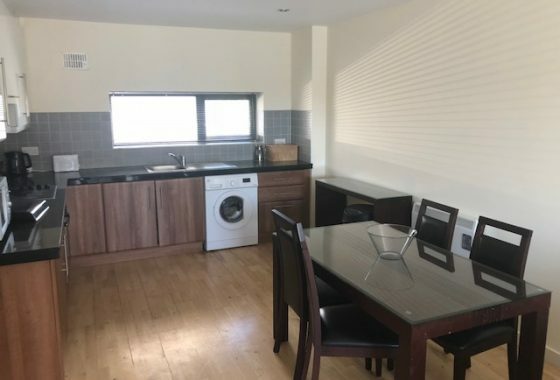 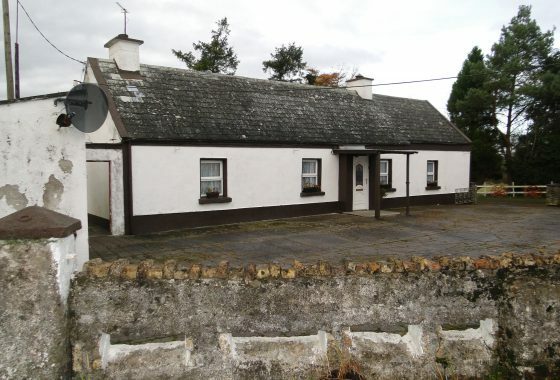 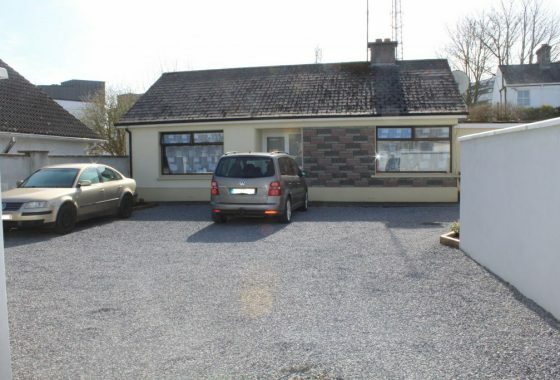 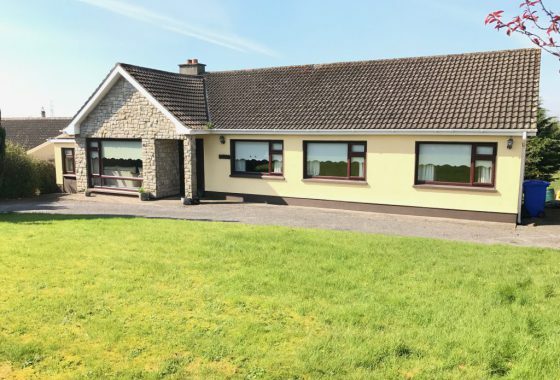 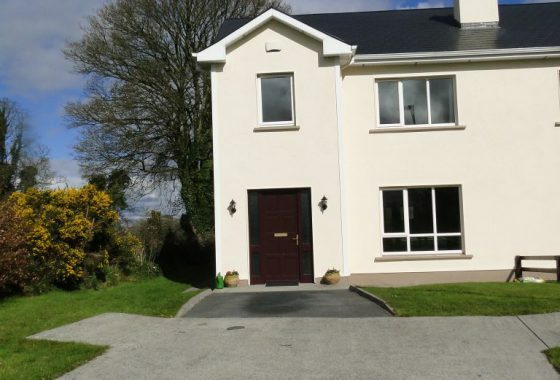 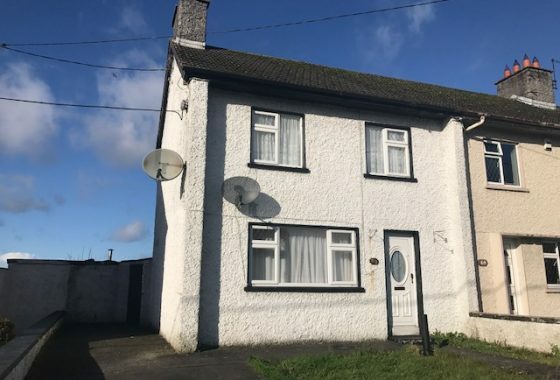 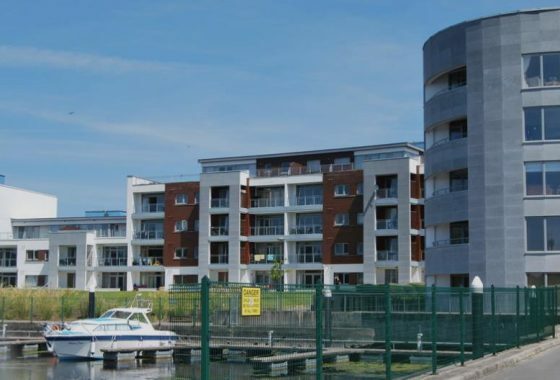 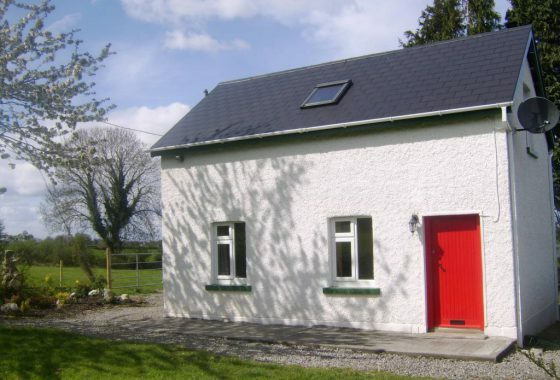 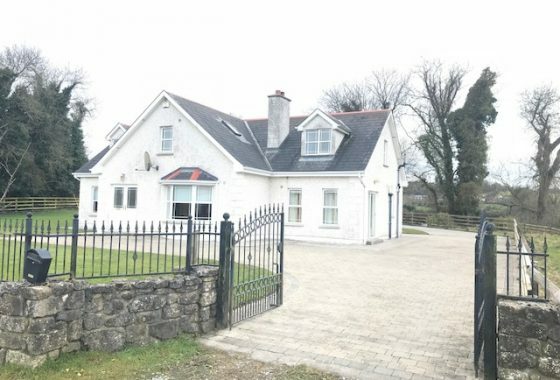 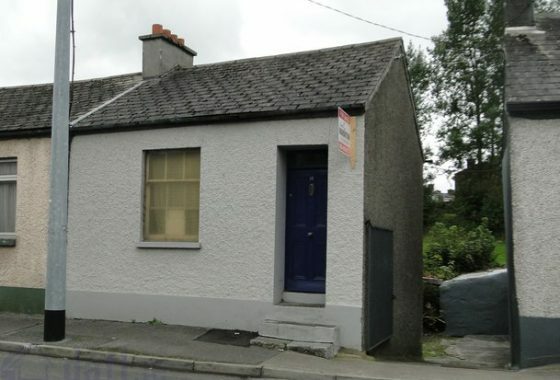 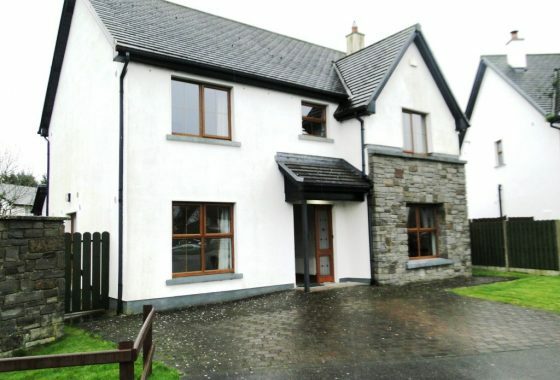 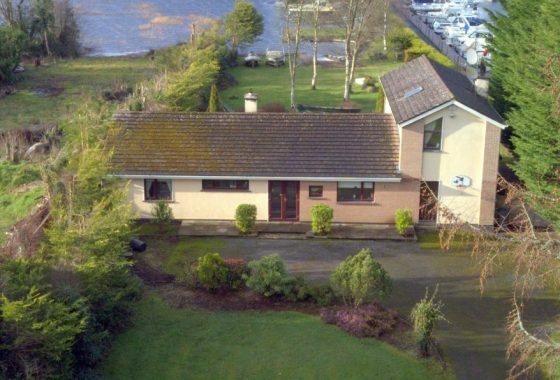 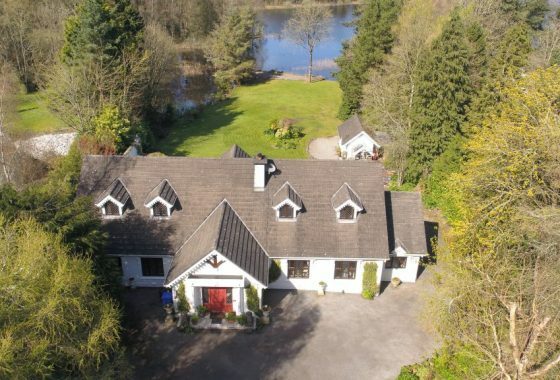 6 Millrace, Bealnamullia, Athlone, Co. Roscommon. 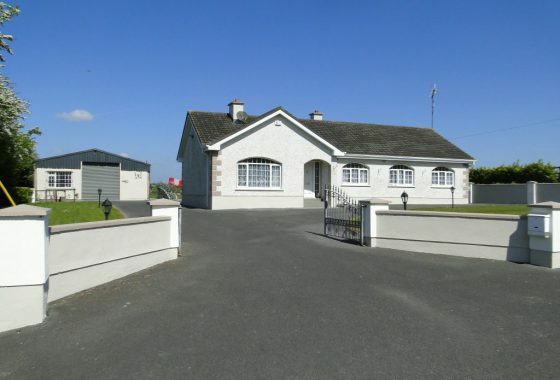 Carn, Mount Temple, Athlone, Co. Westmeath. 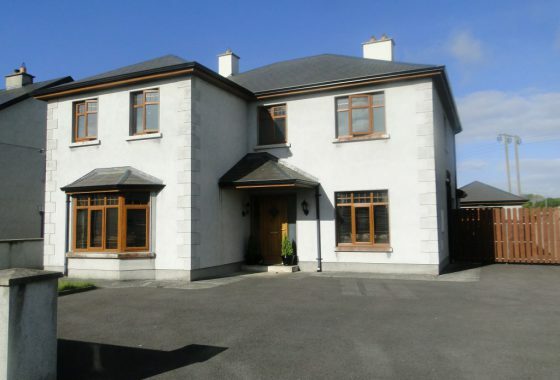 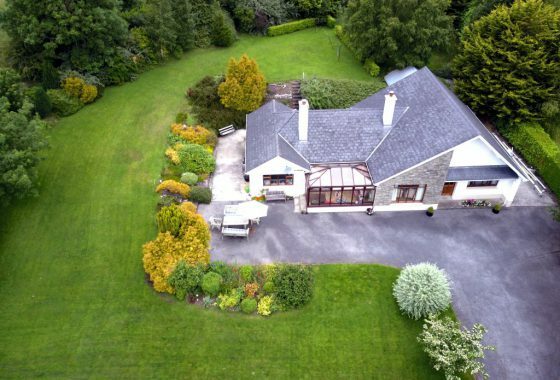 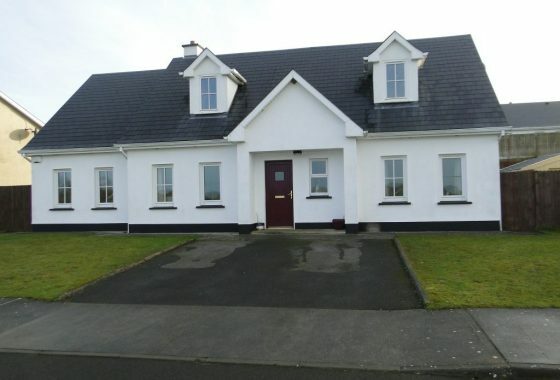 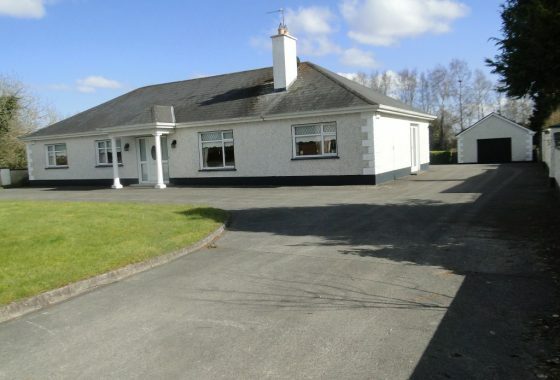 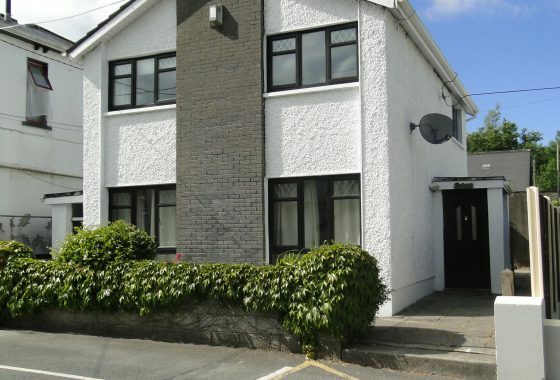 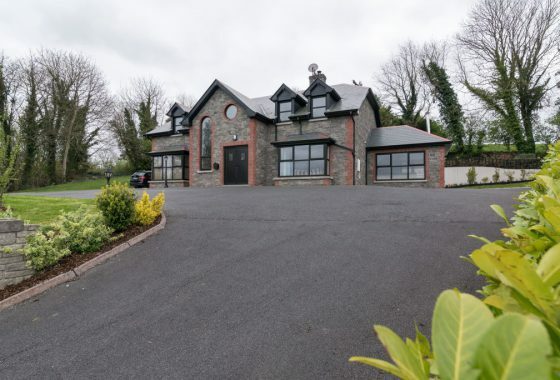 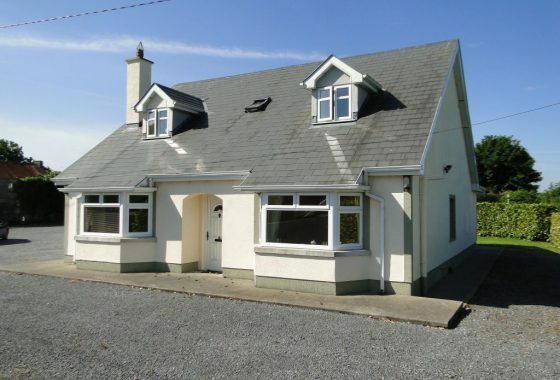 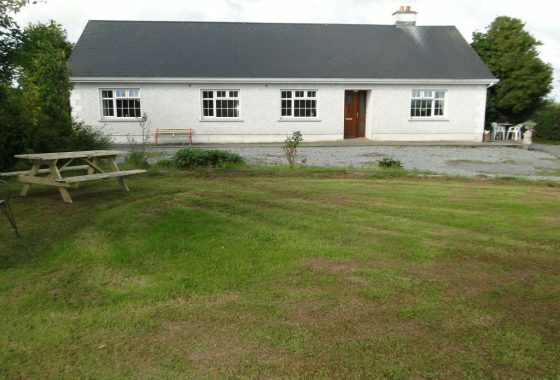 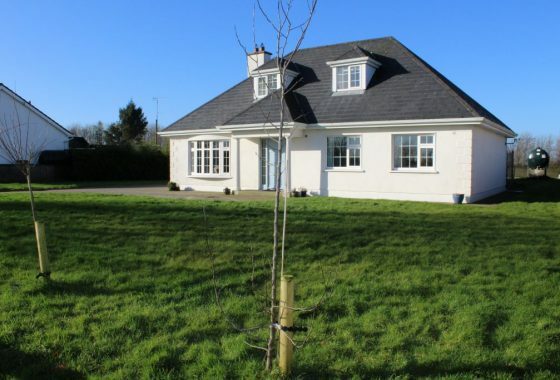 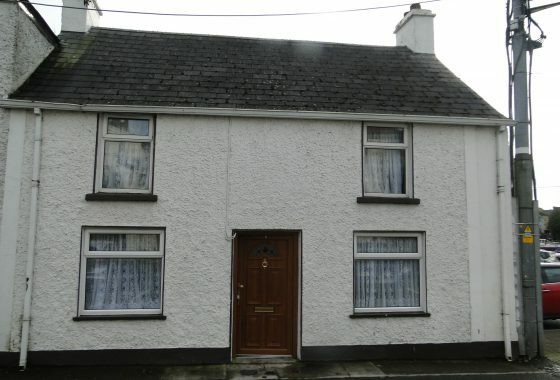 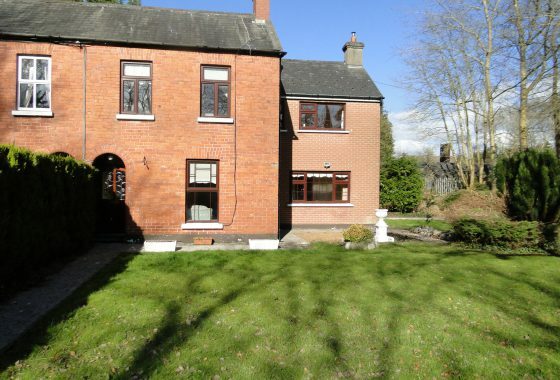 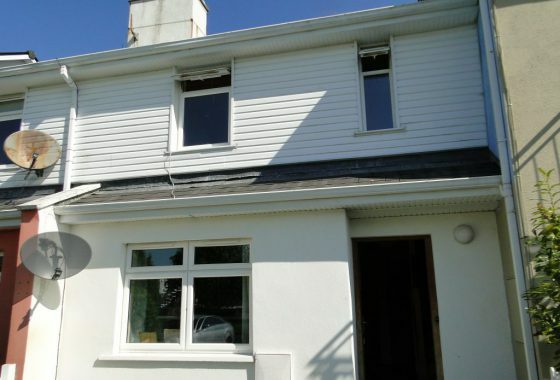 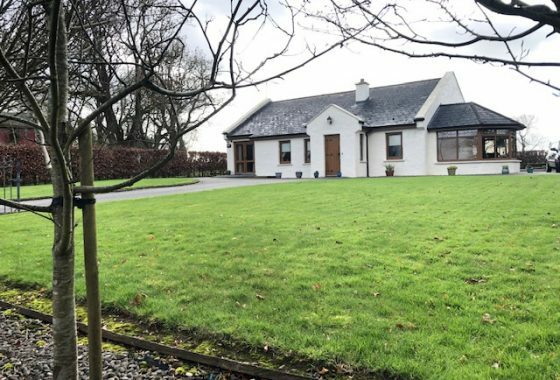 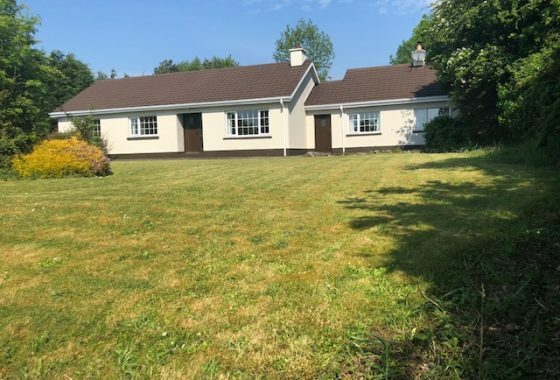 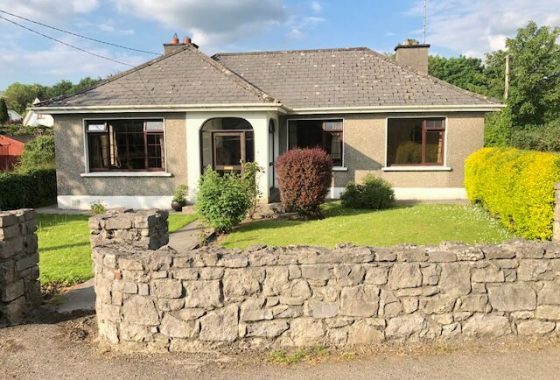 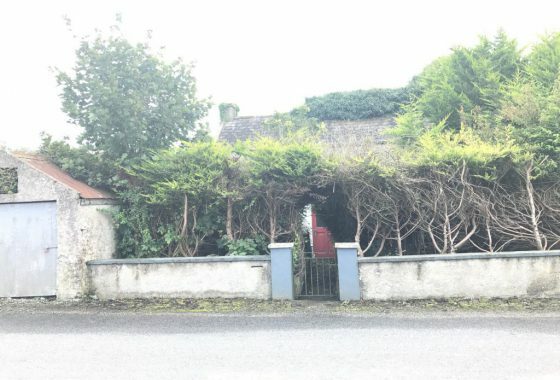 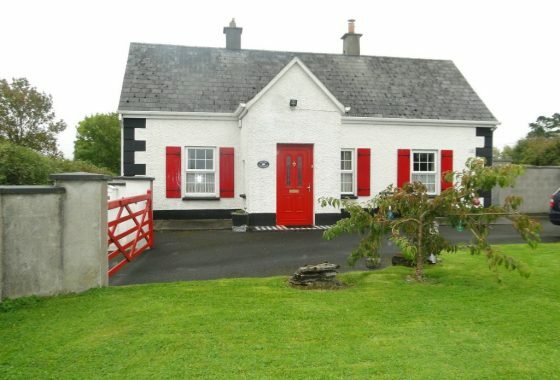 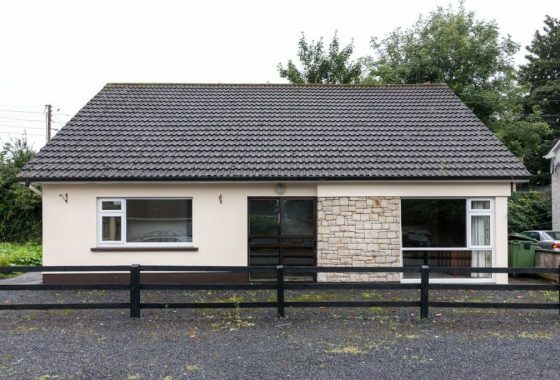 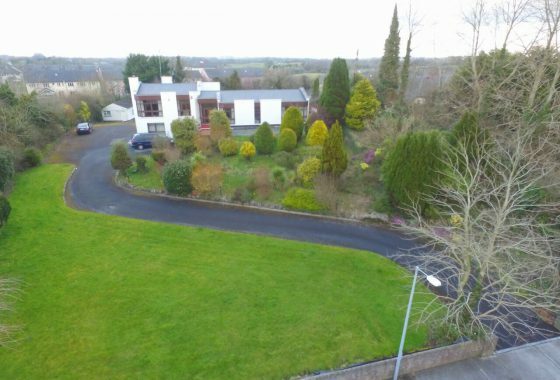 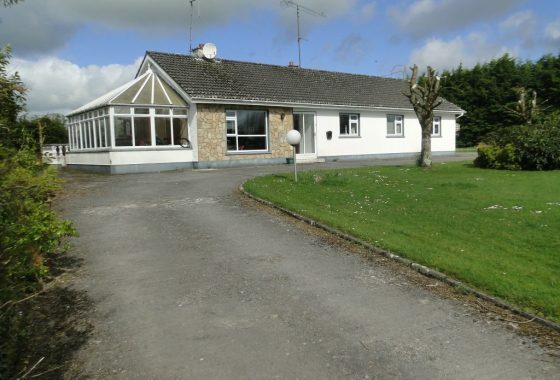 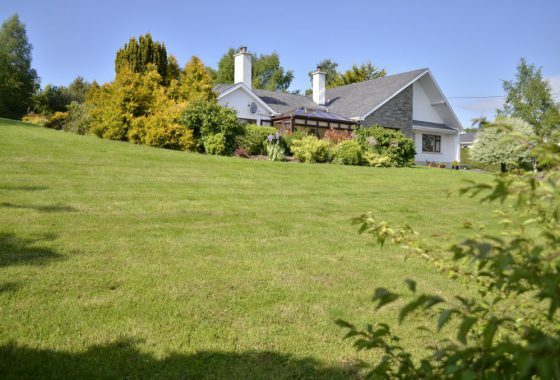 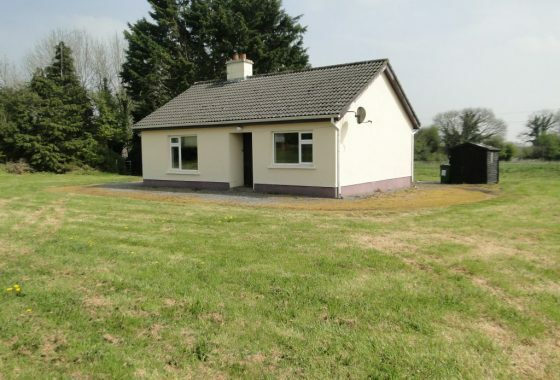 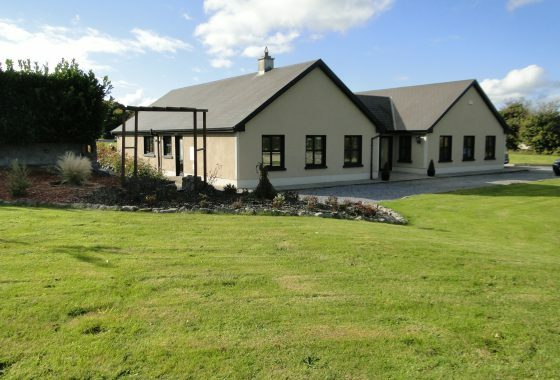 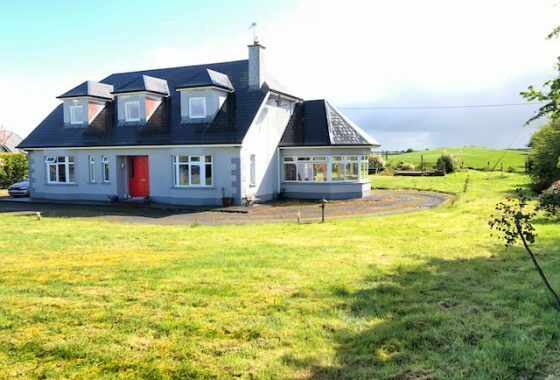 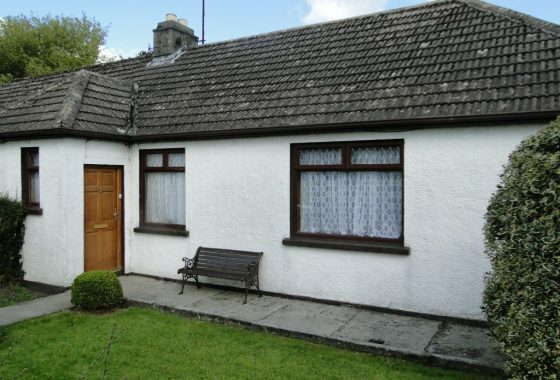 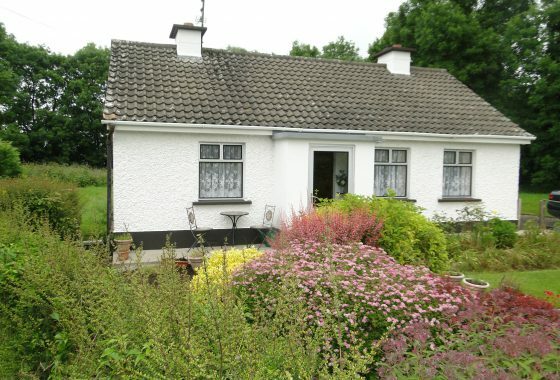 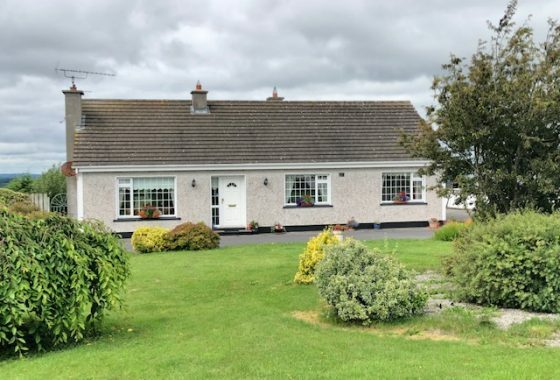 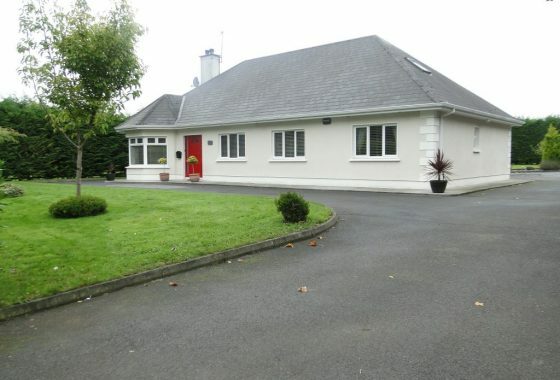 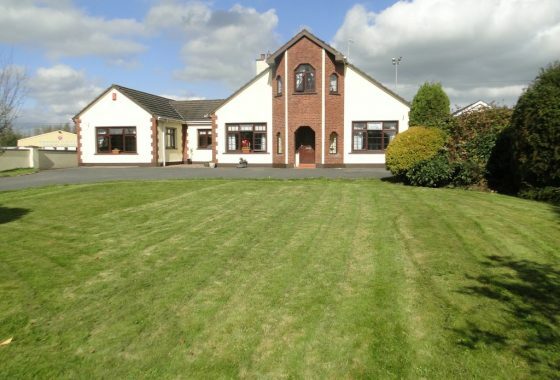 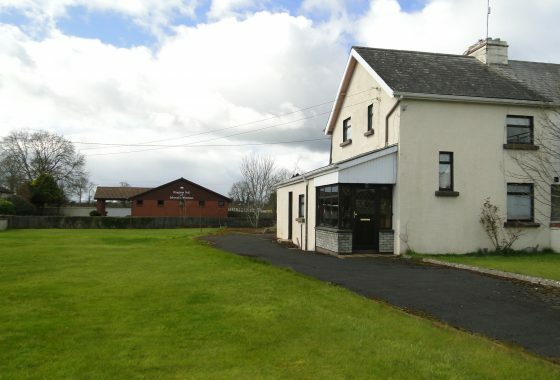 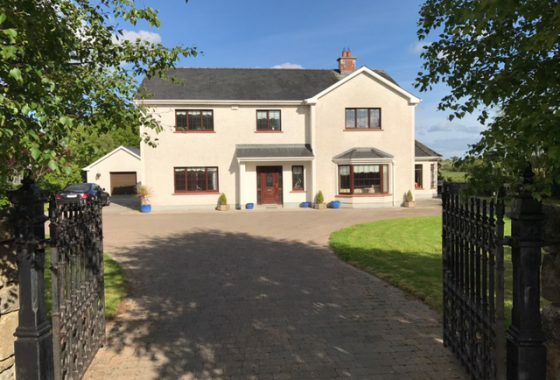 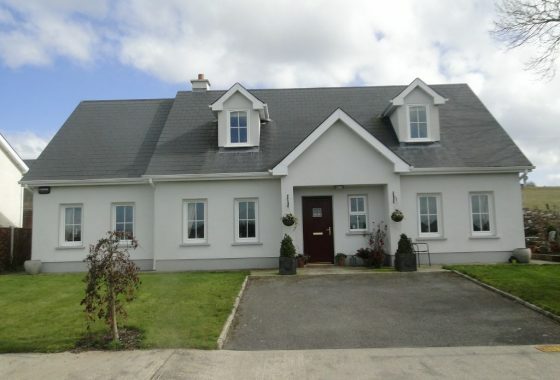 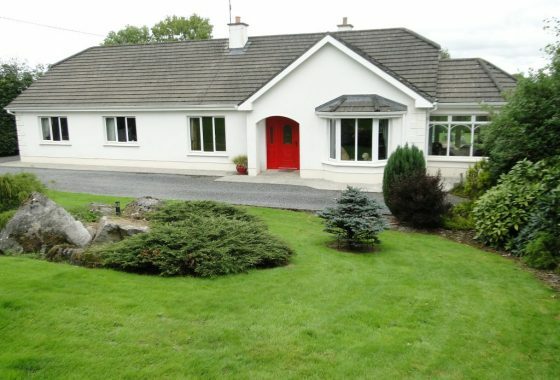 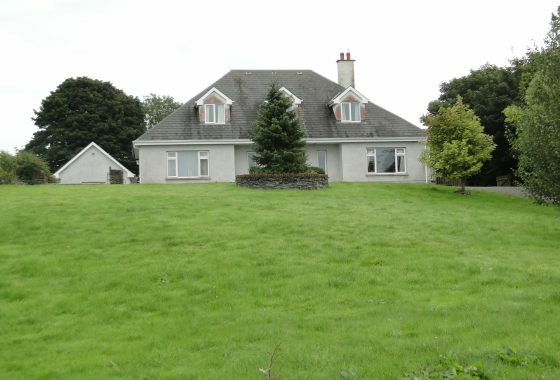 1 Burnbrook, Bealnamullia, Athlone, Co. Roscommon. 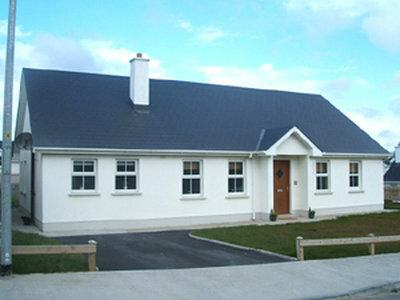 41 Oakdale, Baylough, Athlone, Co. Roscommon. 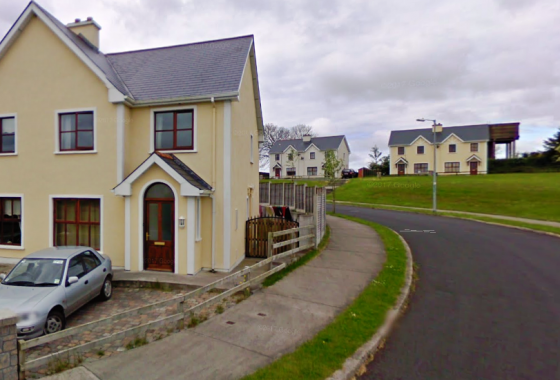 7 Ros Ard, Monksland, Athlone. 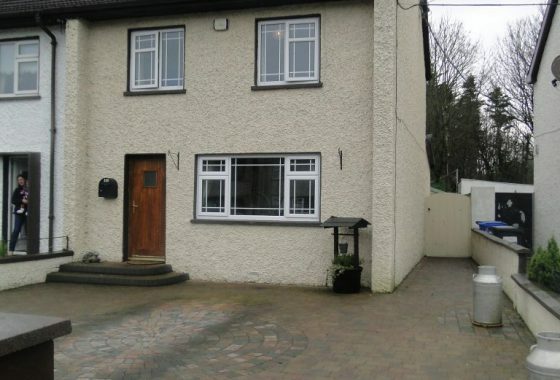 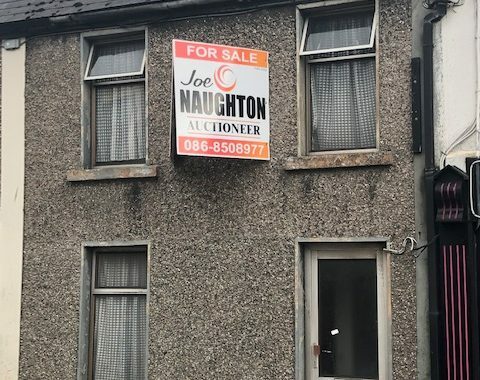 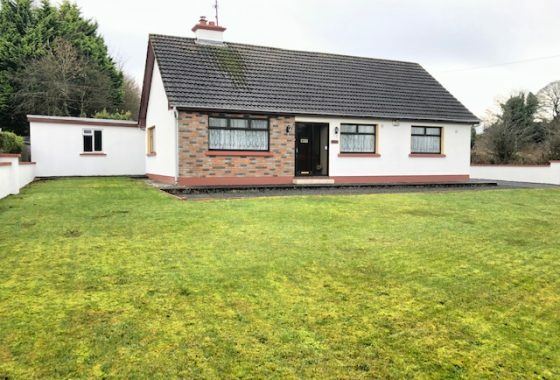 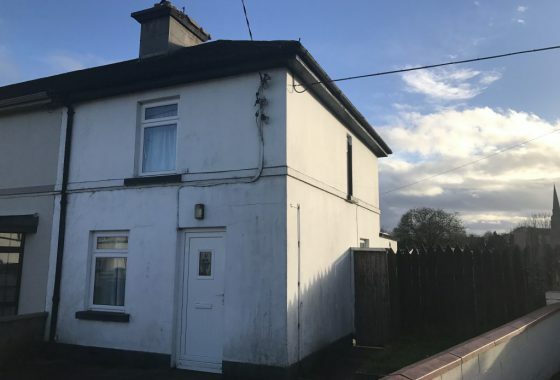 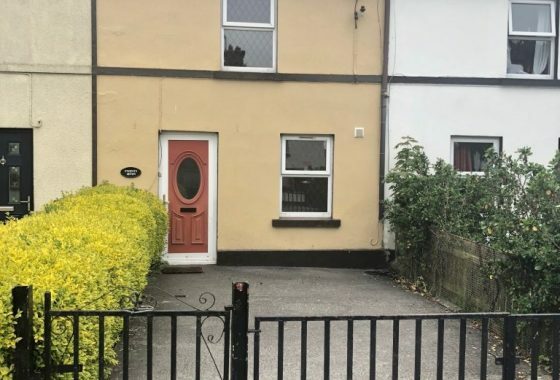 11 Woodville Heath, Athlone, Co. Westmeath. 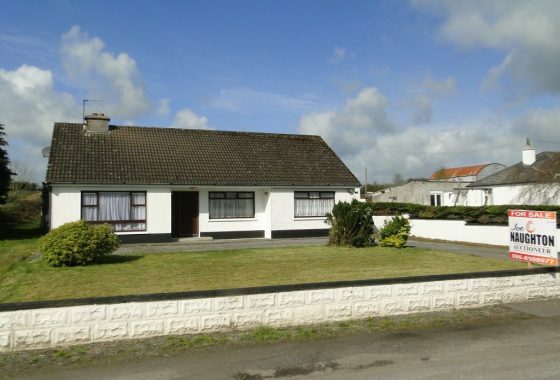 Togher, Clonown, Athlone, Co. Roscommon. 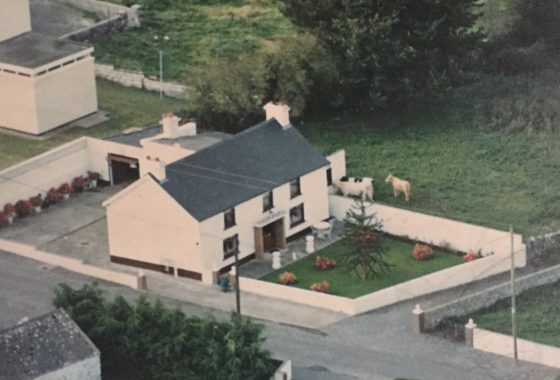 Cloneyegan, Mount Temple, Athlone, Co. westmeath. 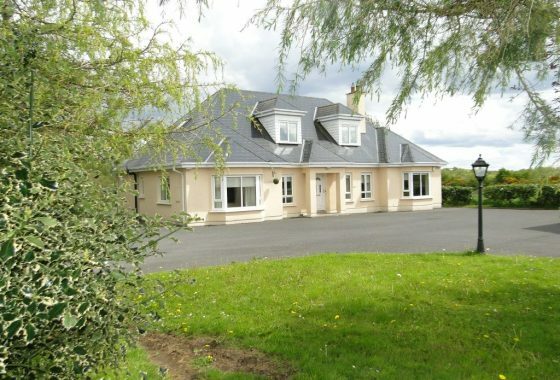 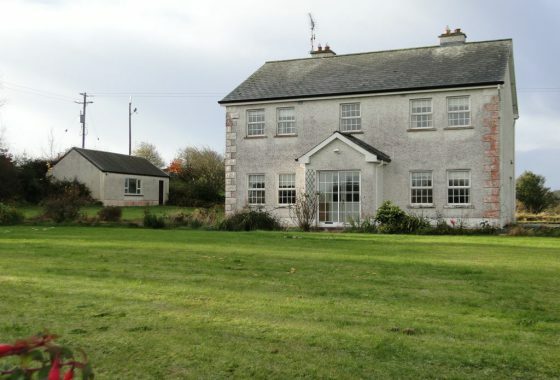 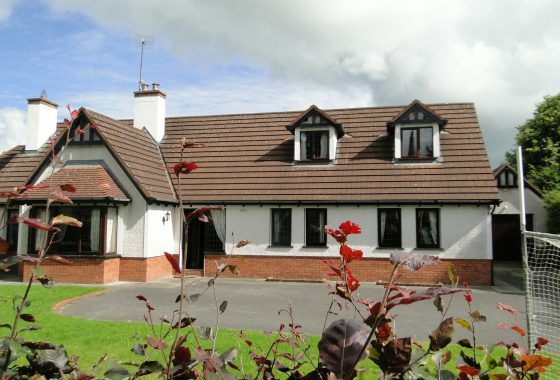 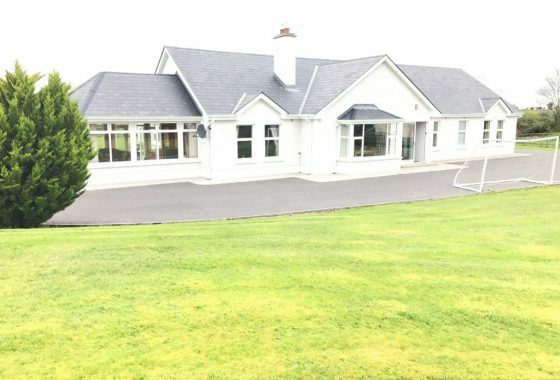 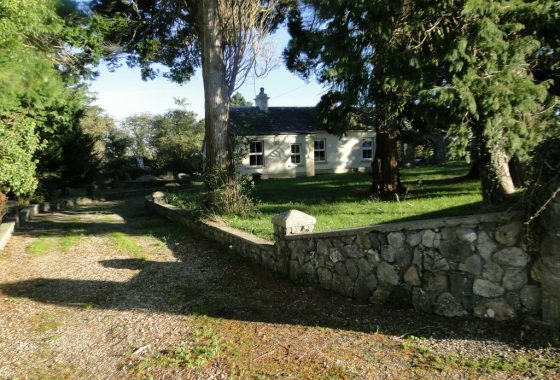 Woodfield House, Moynure, Drum, Athlone, Co. Roscommon.